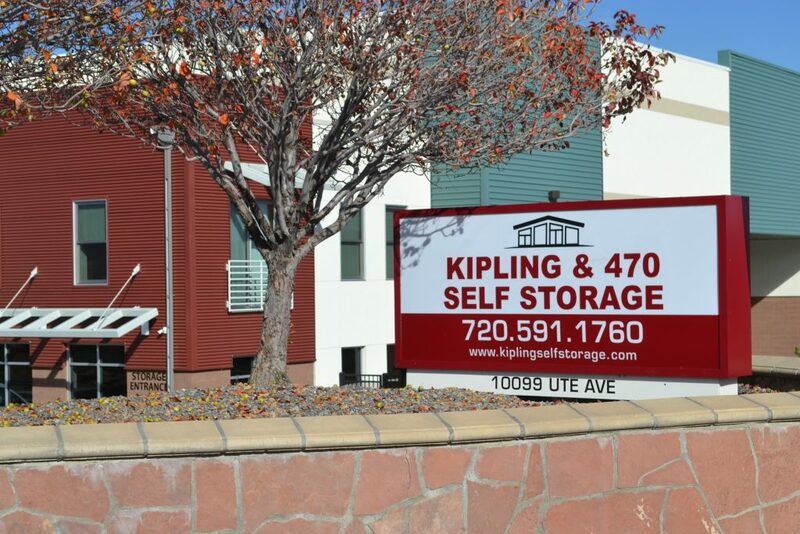 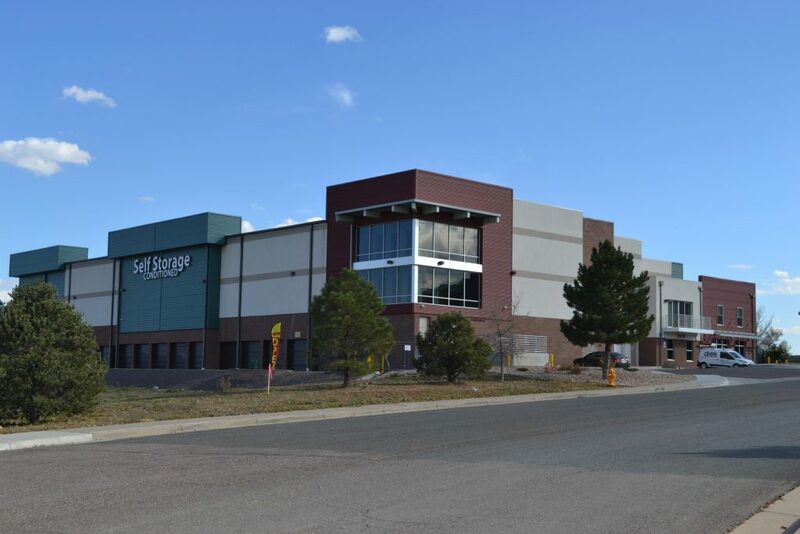 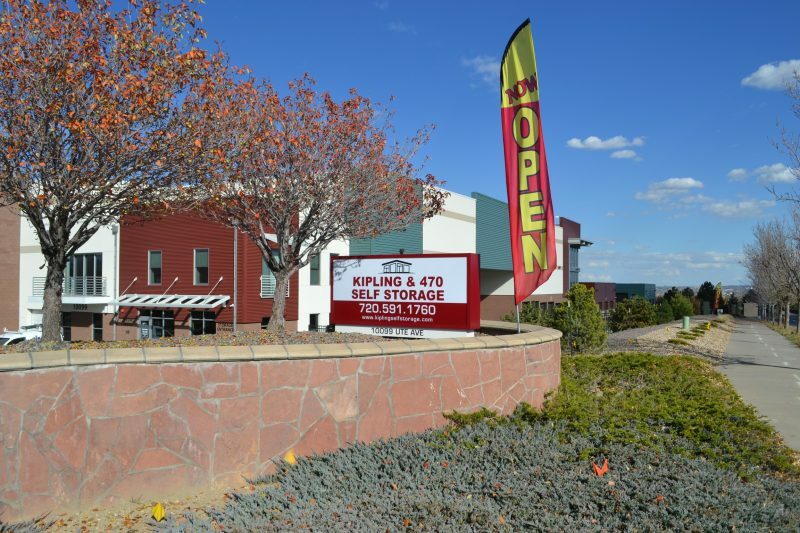 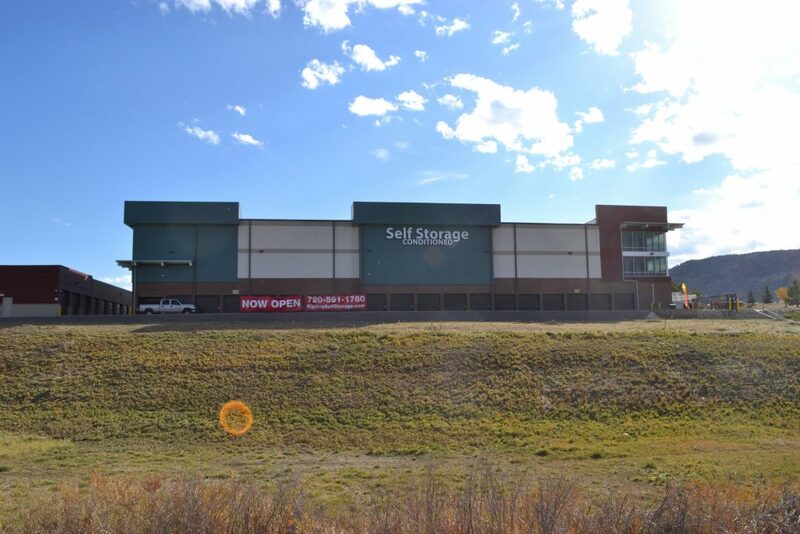 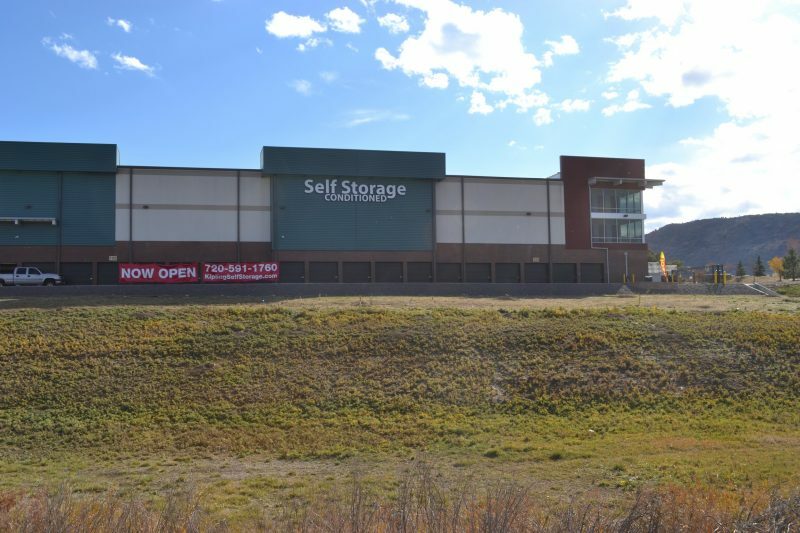 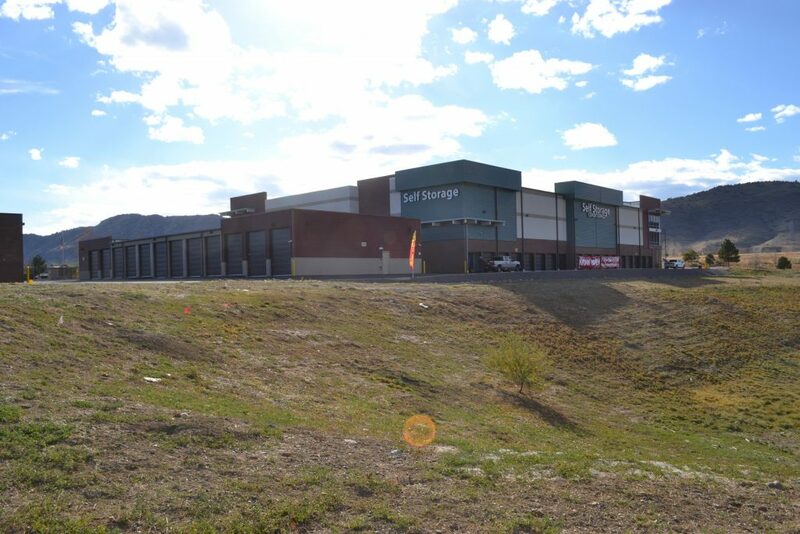 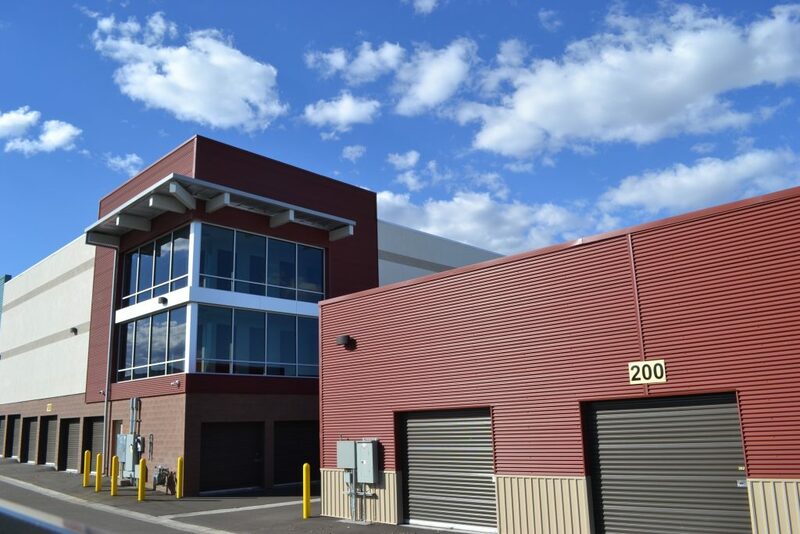 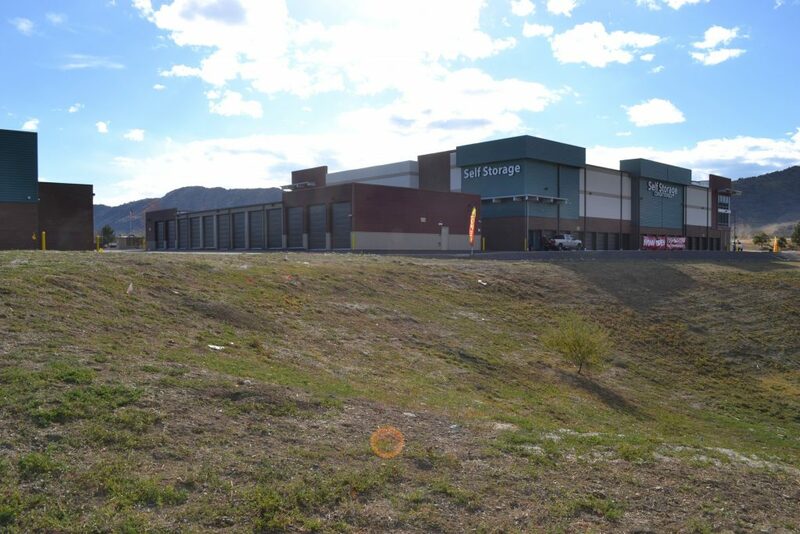 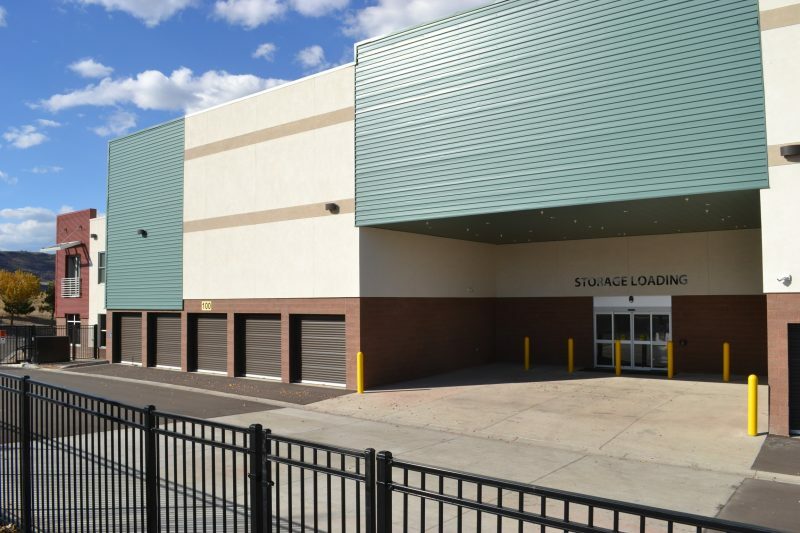 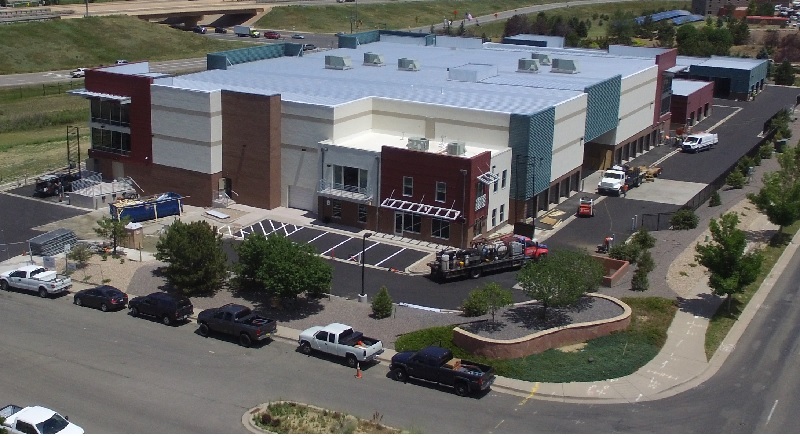 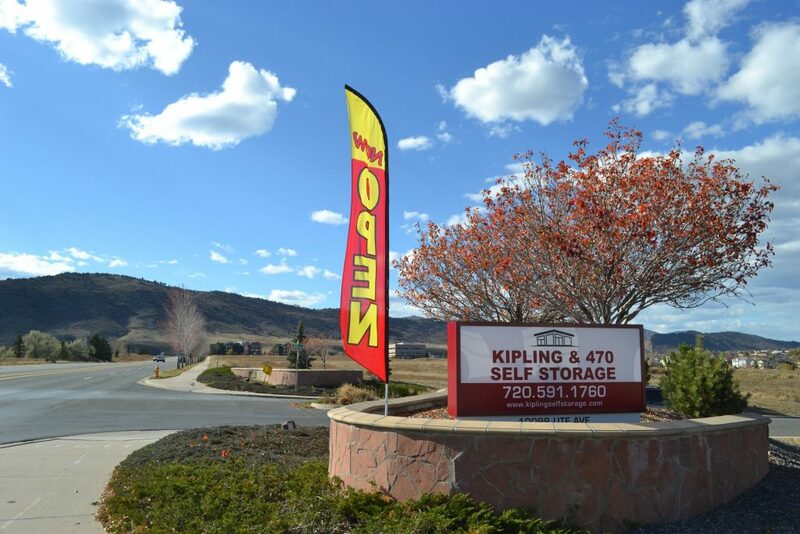 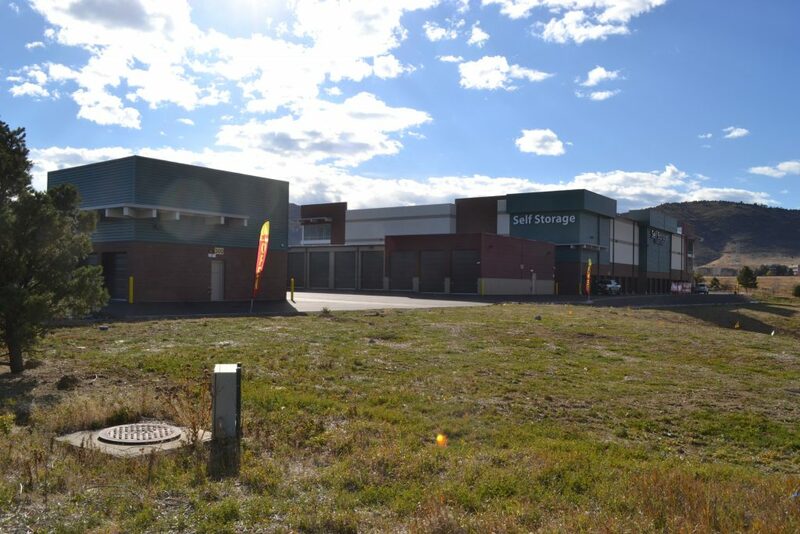 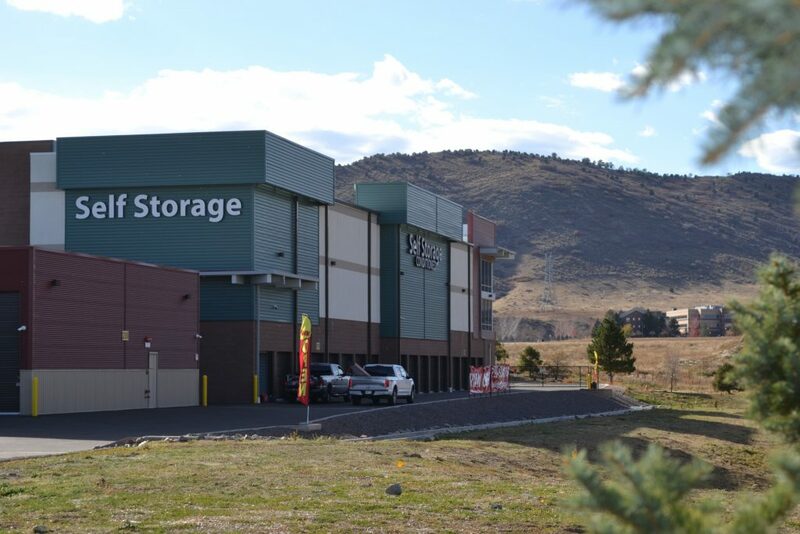 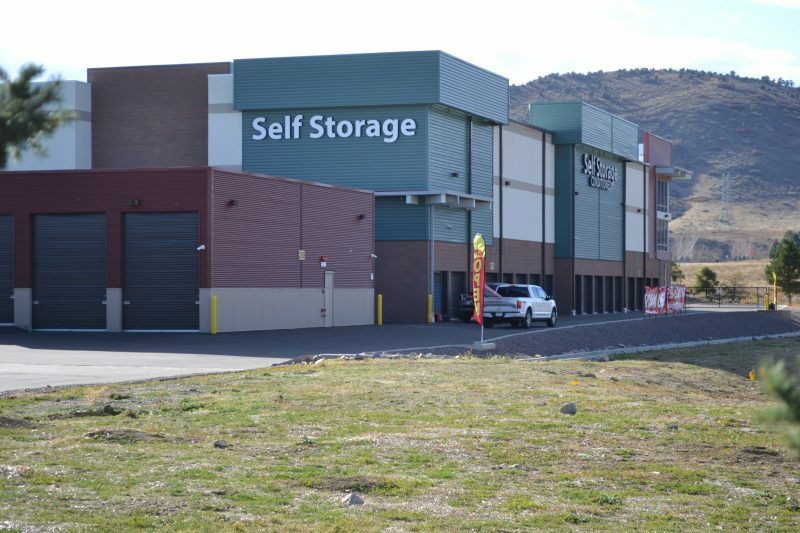 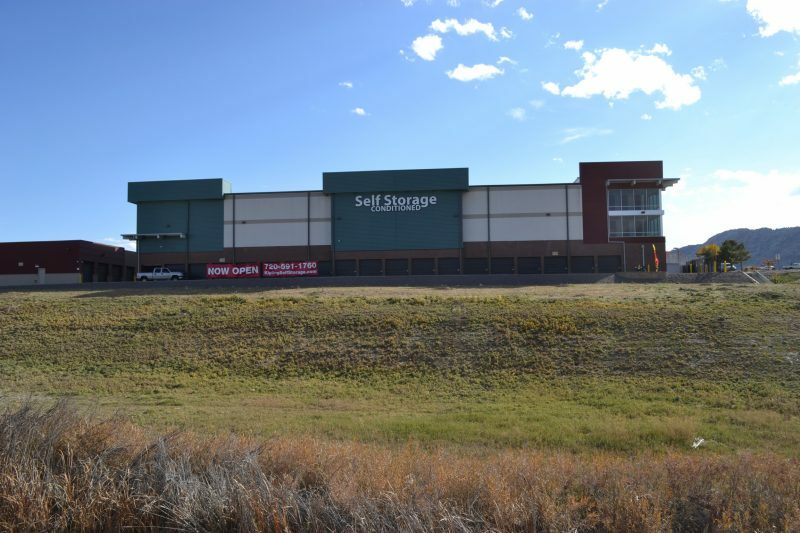 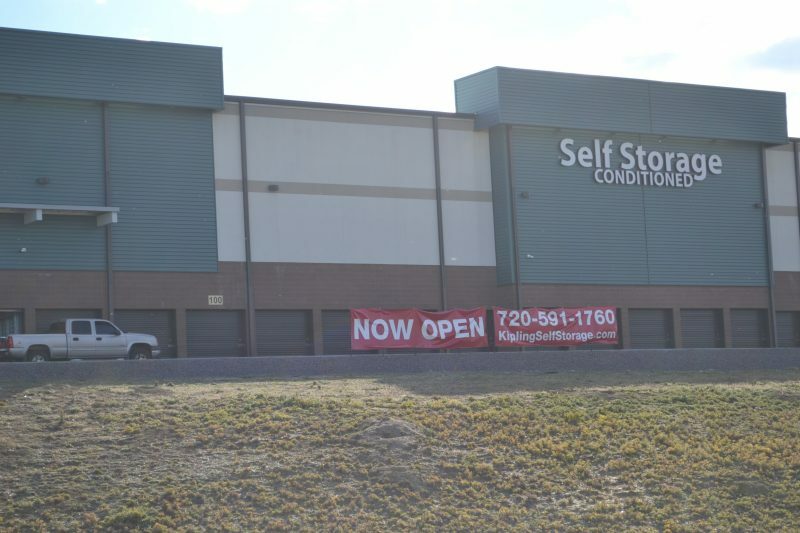 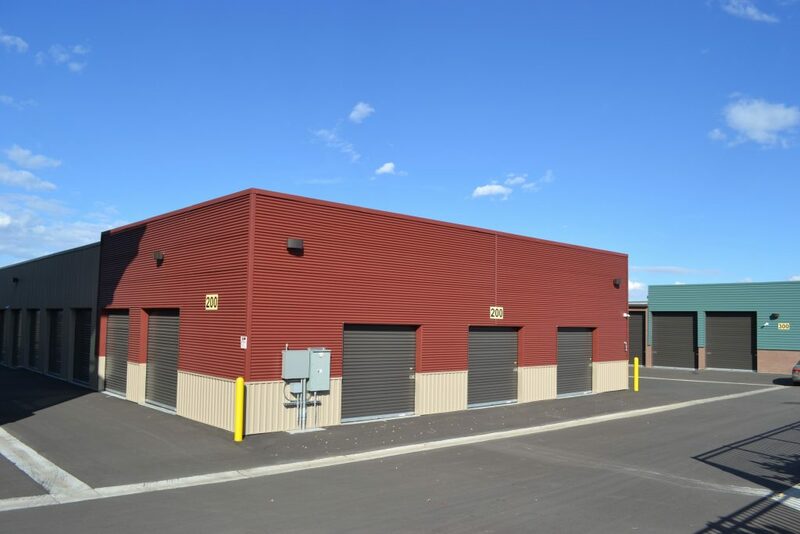 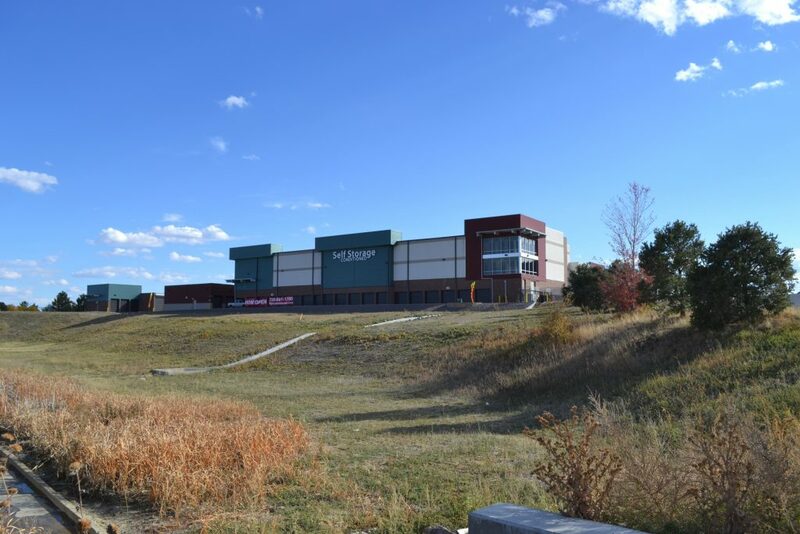 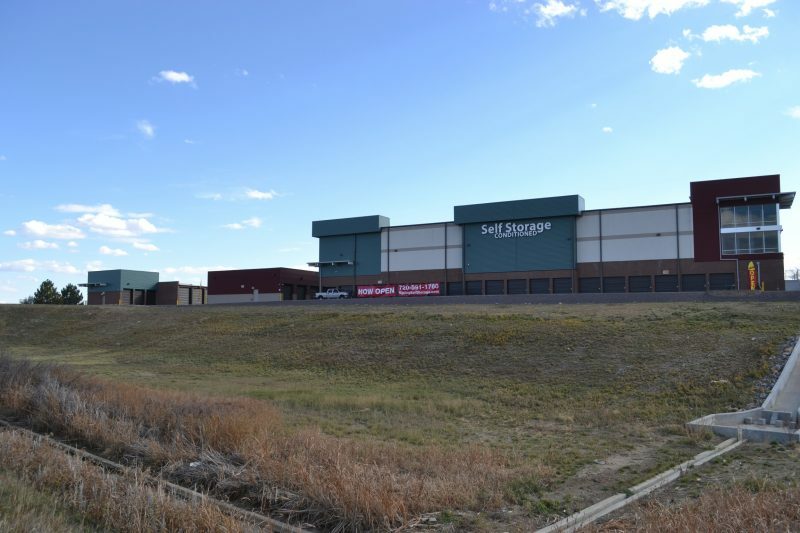 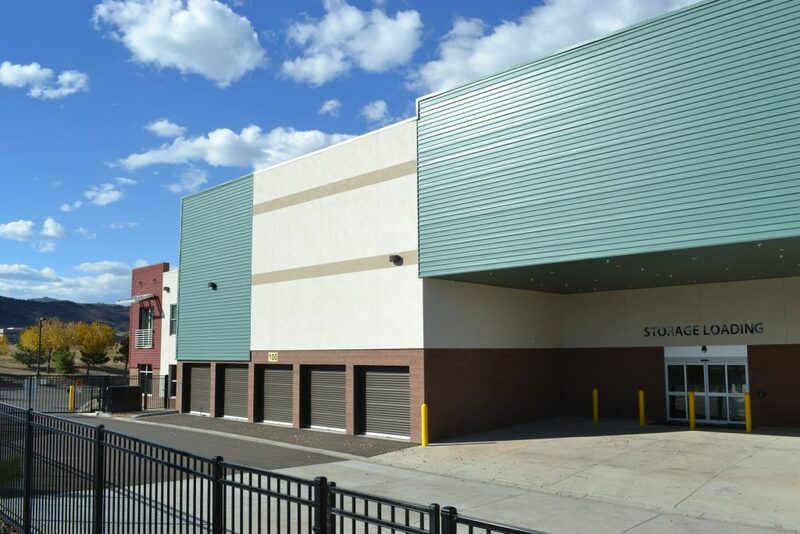 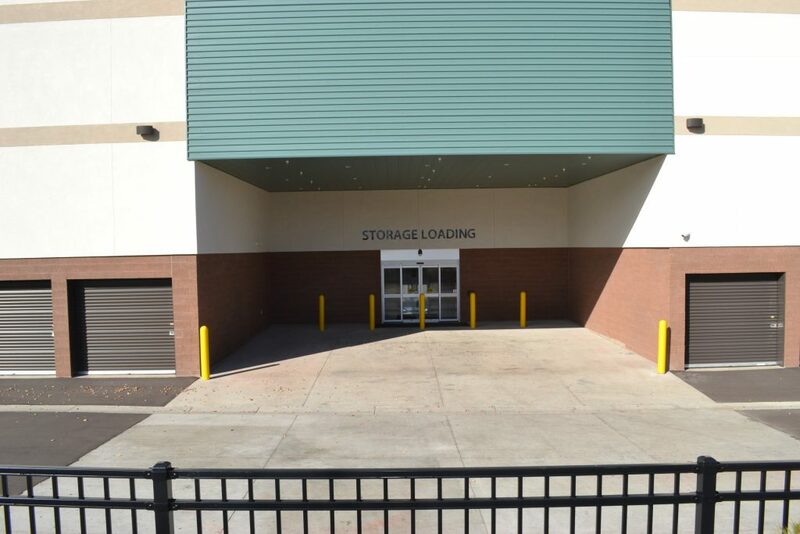 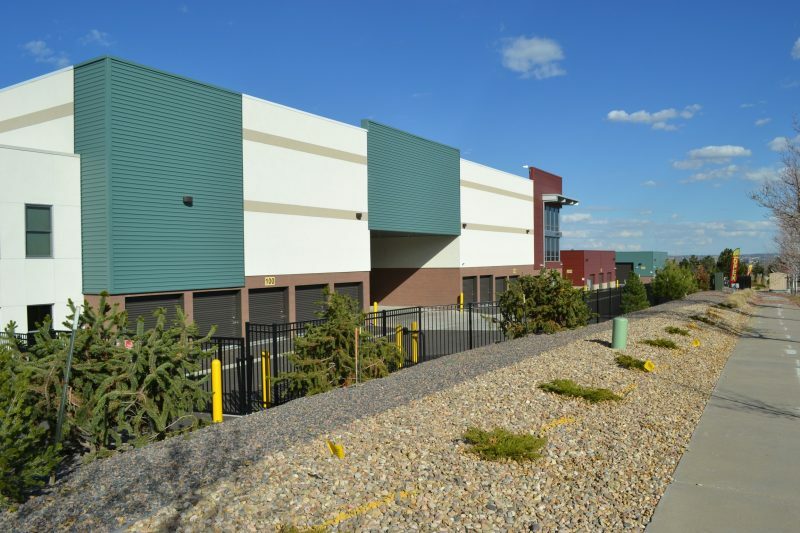 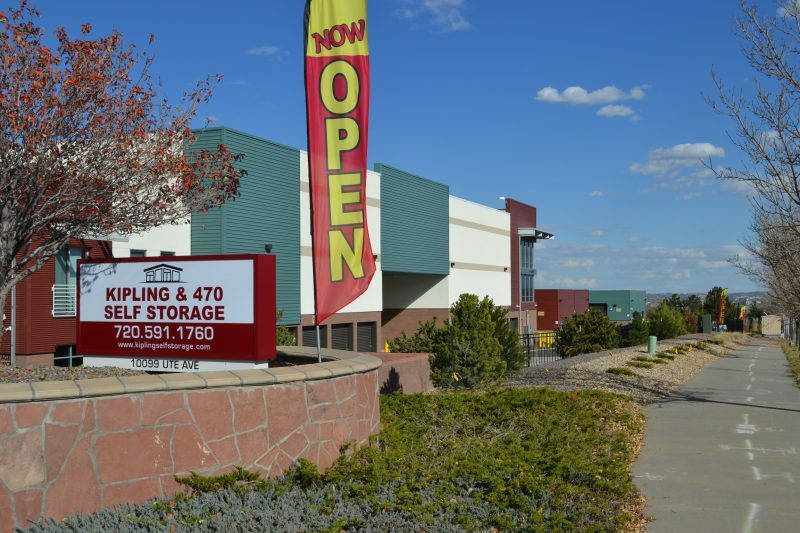 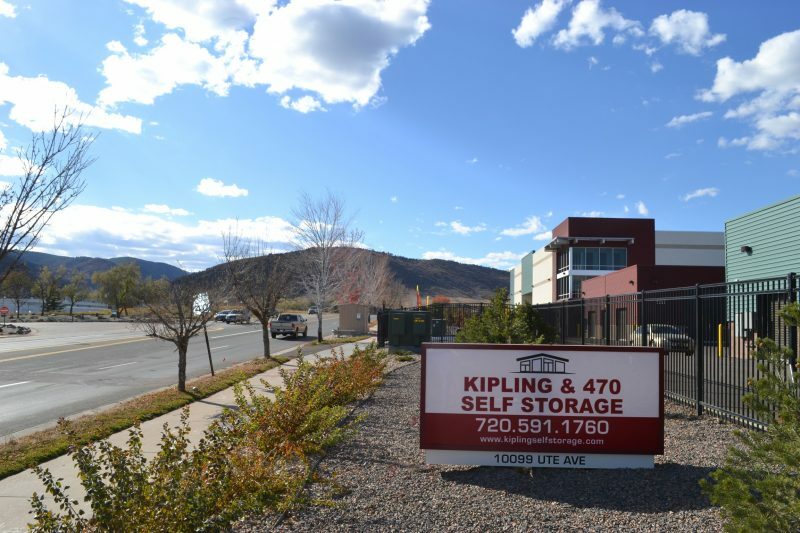 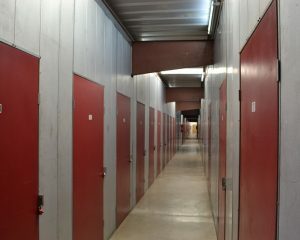 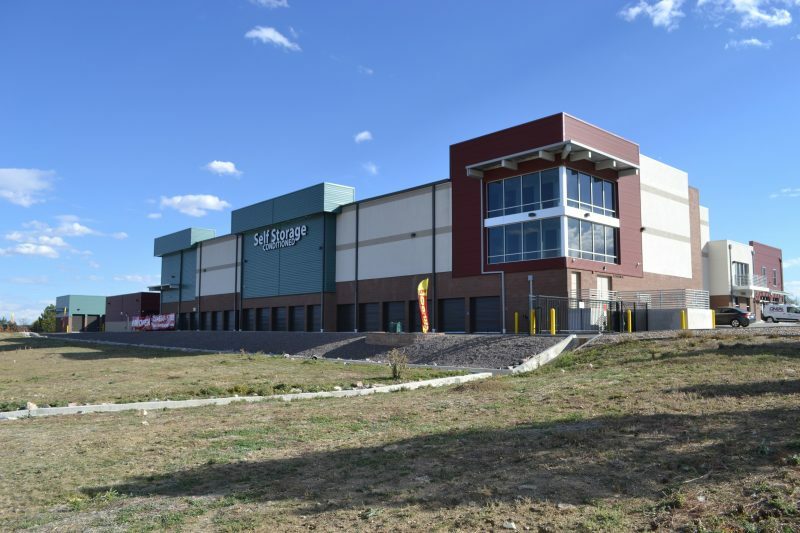 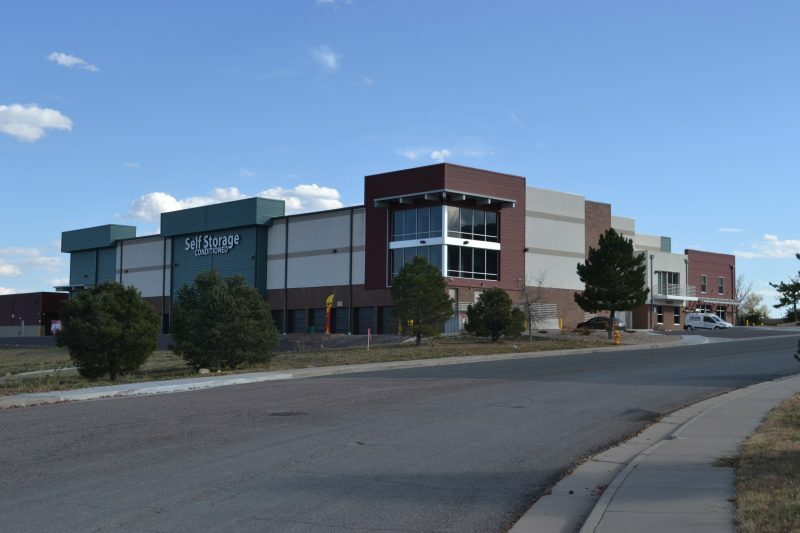 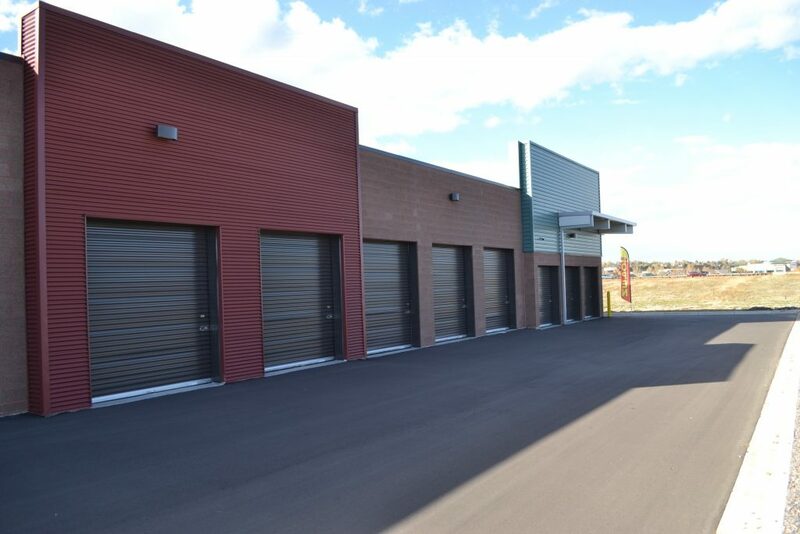 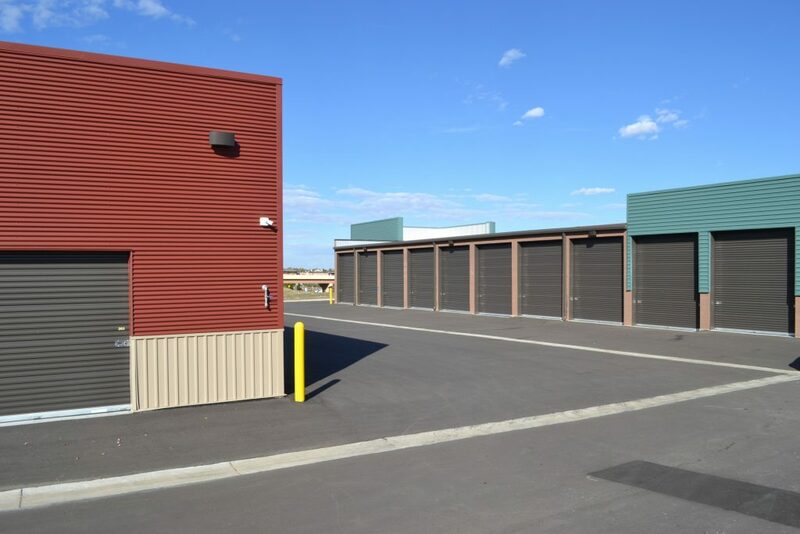 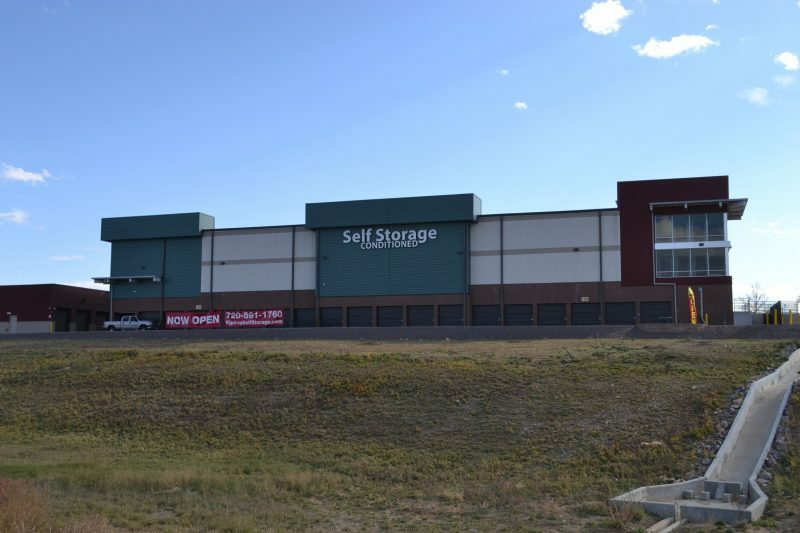 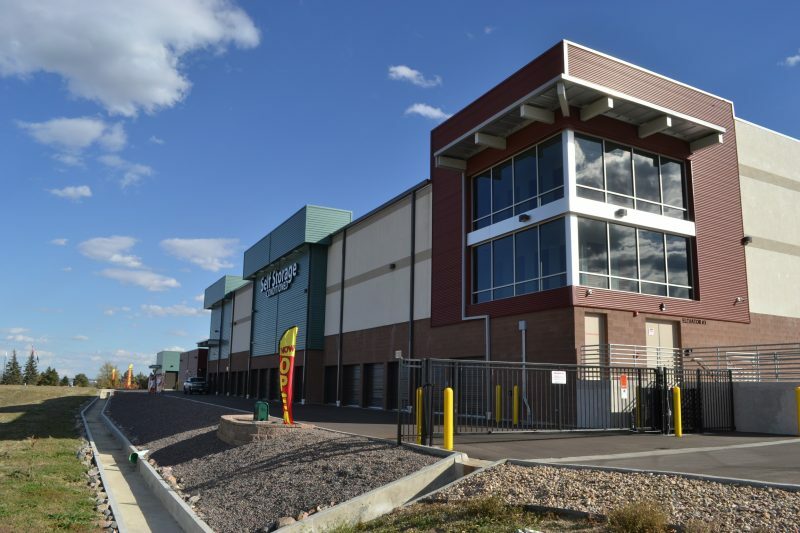 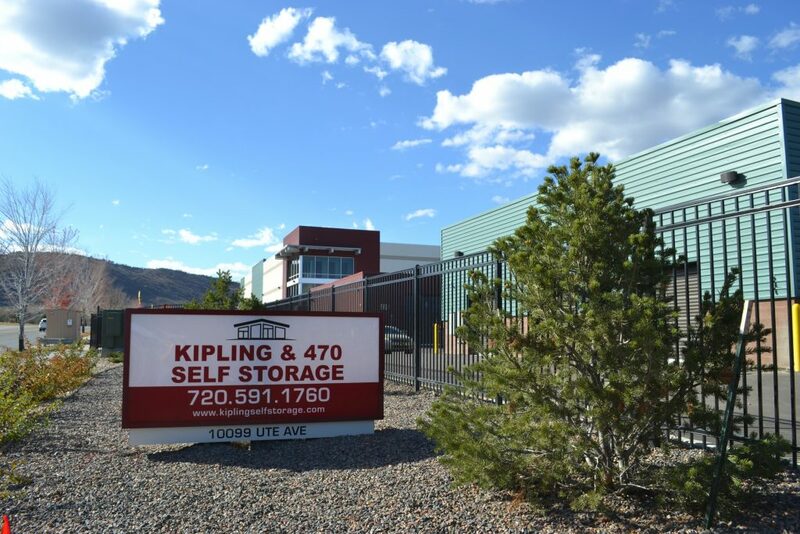 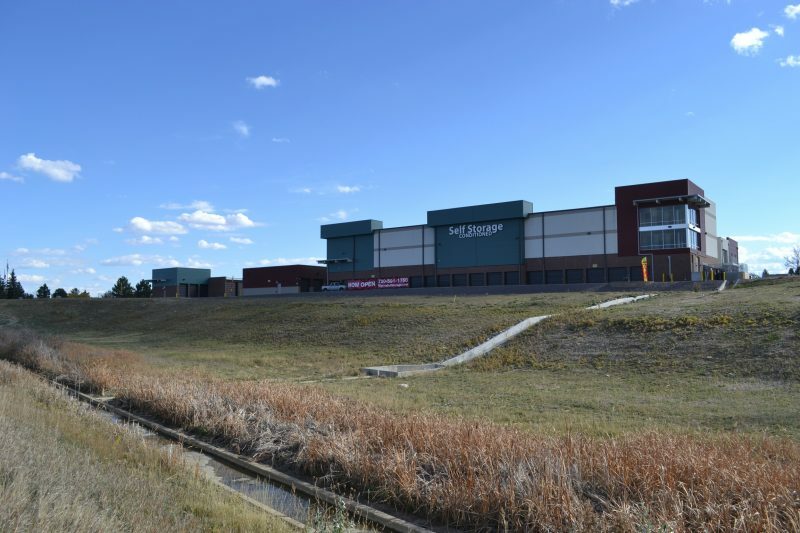 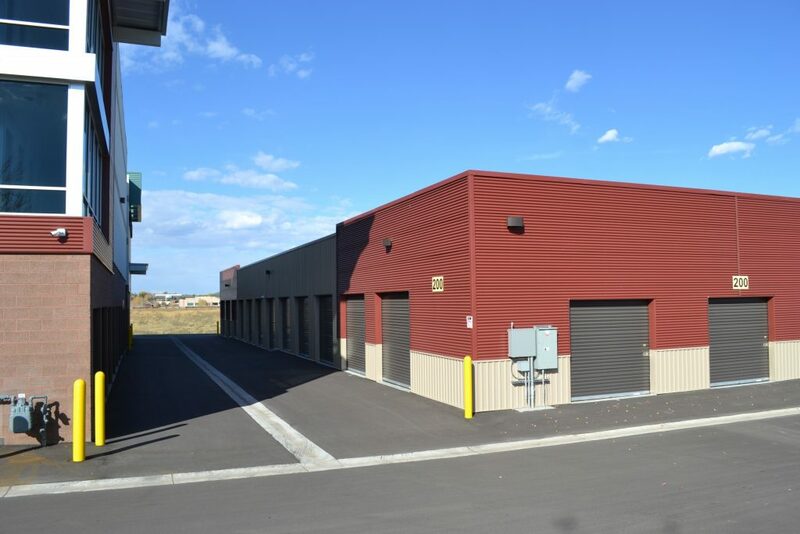 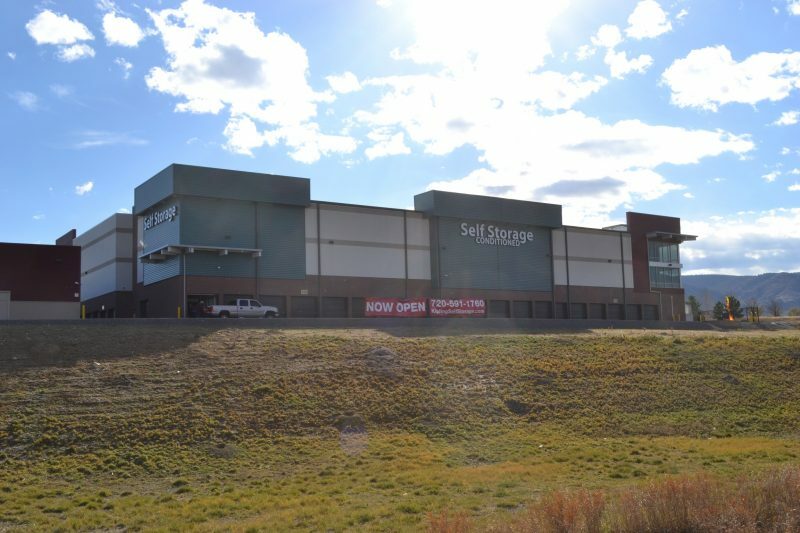 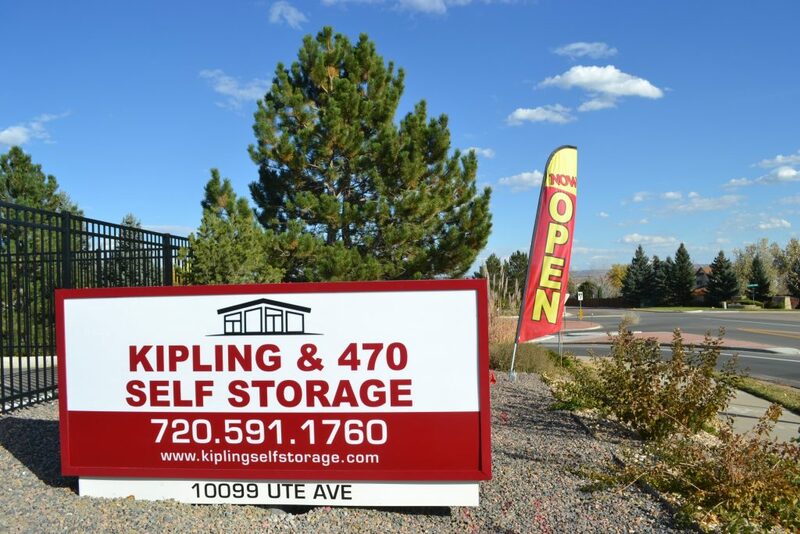 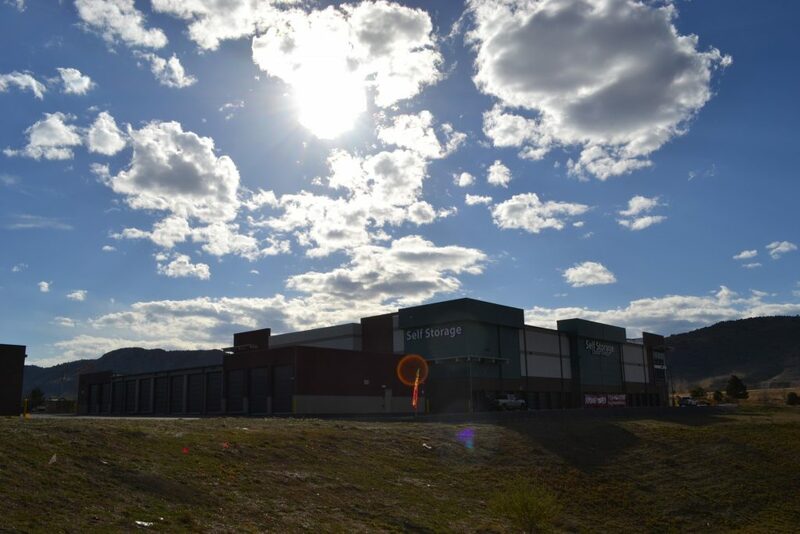 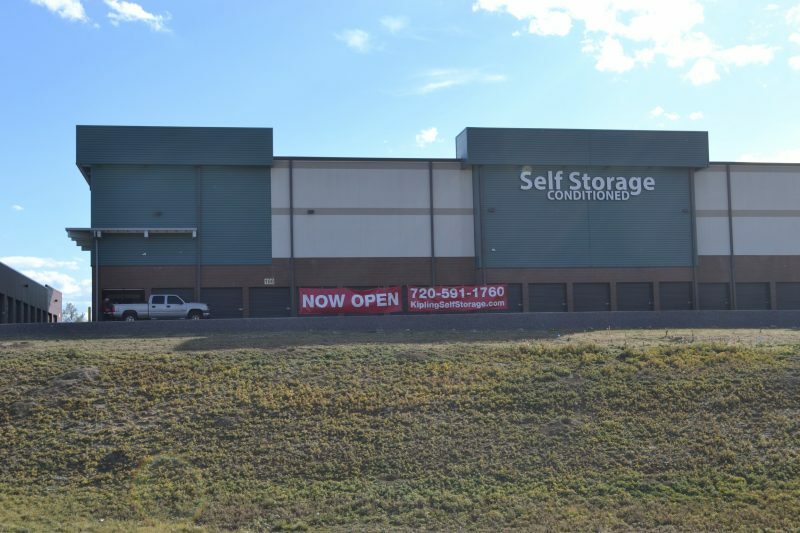 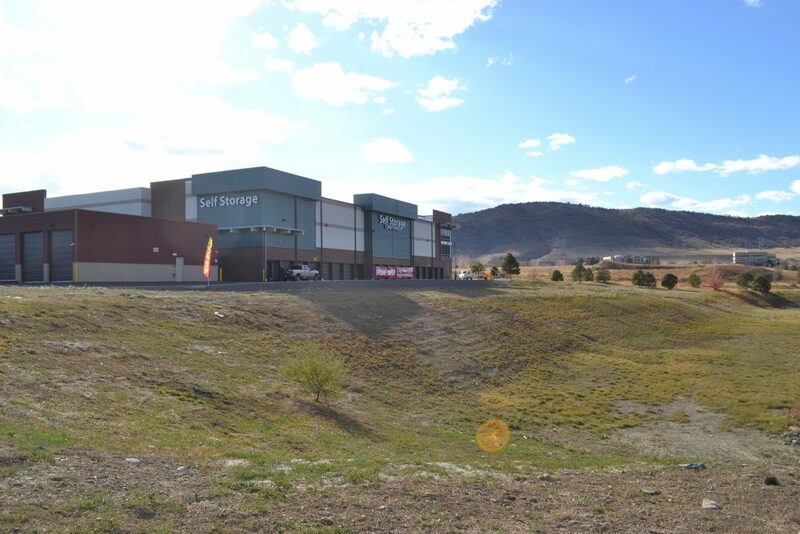 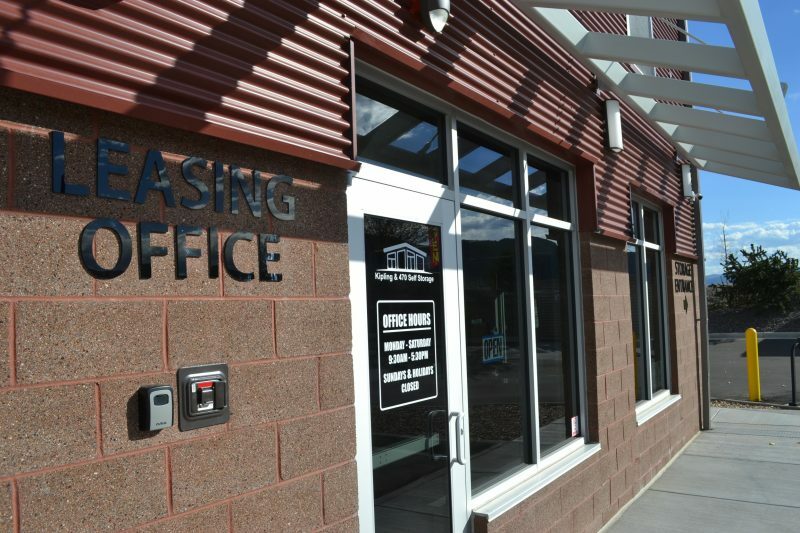 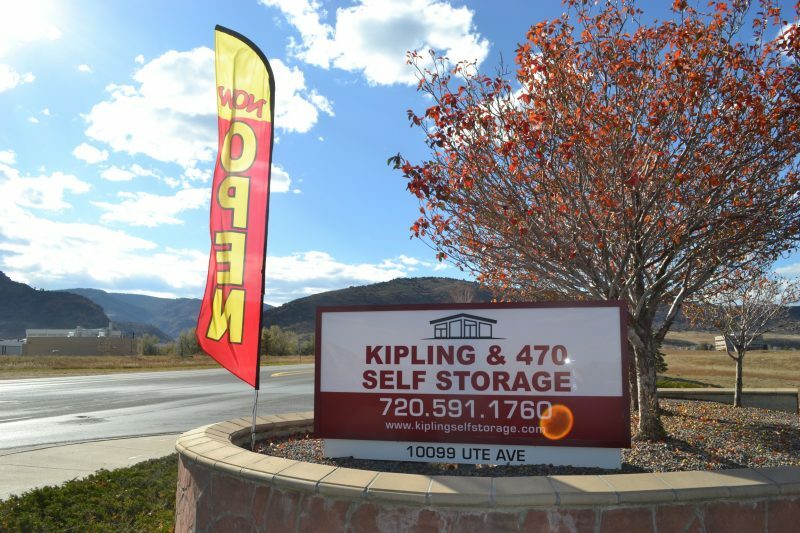 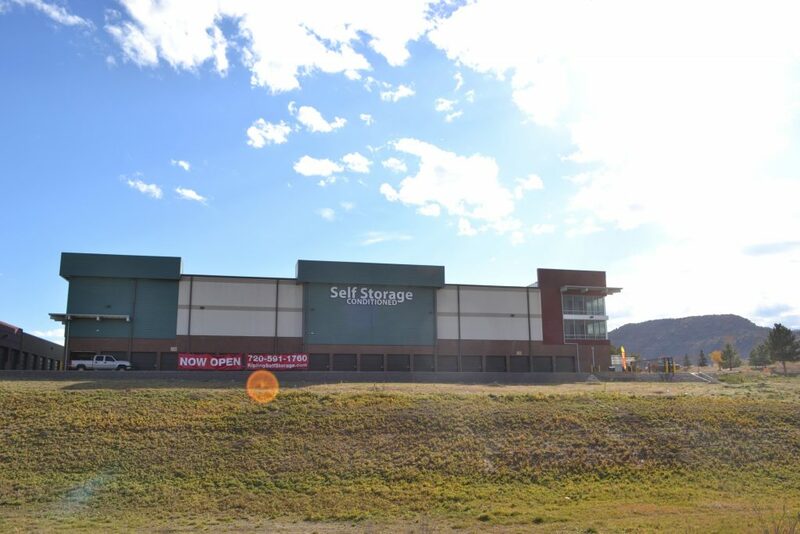 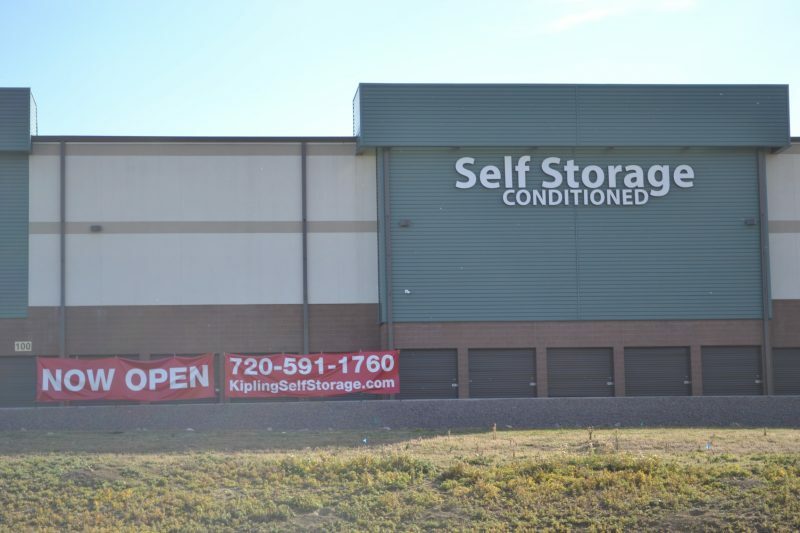 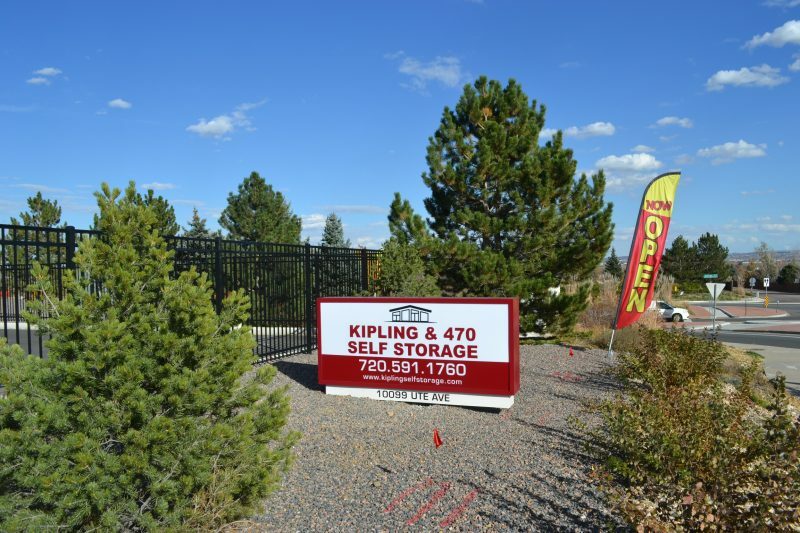 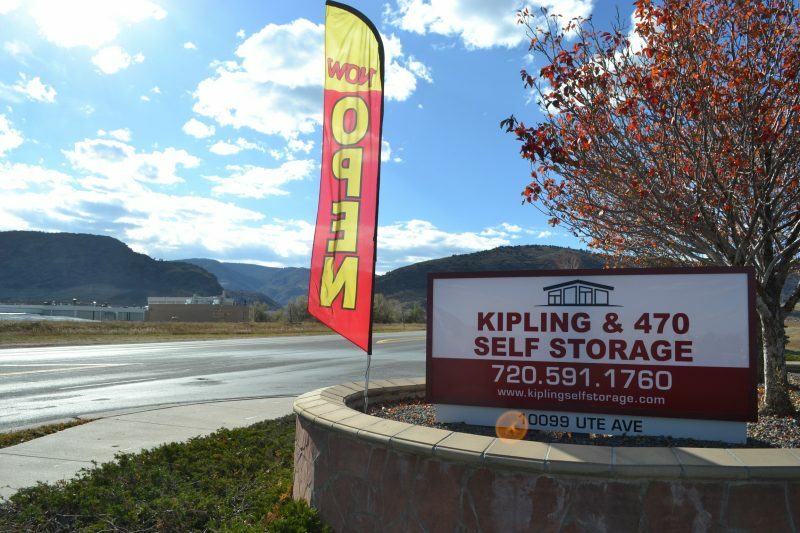 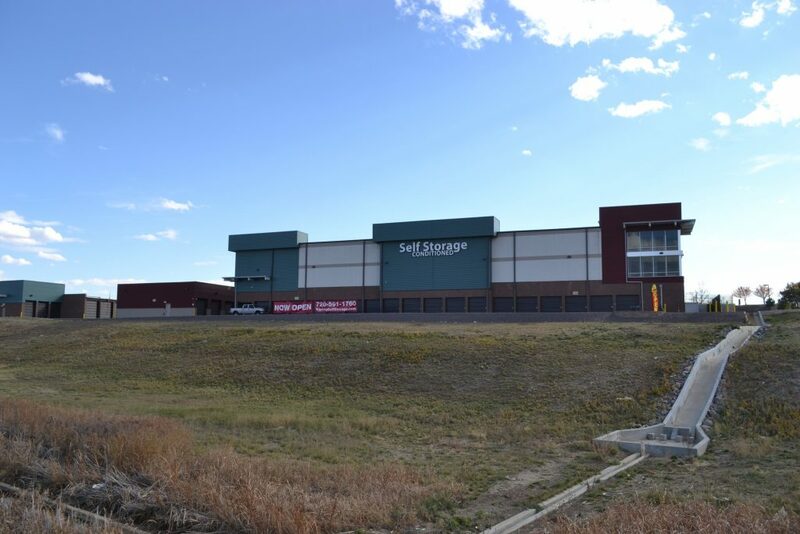 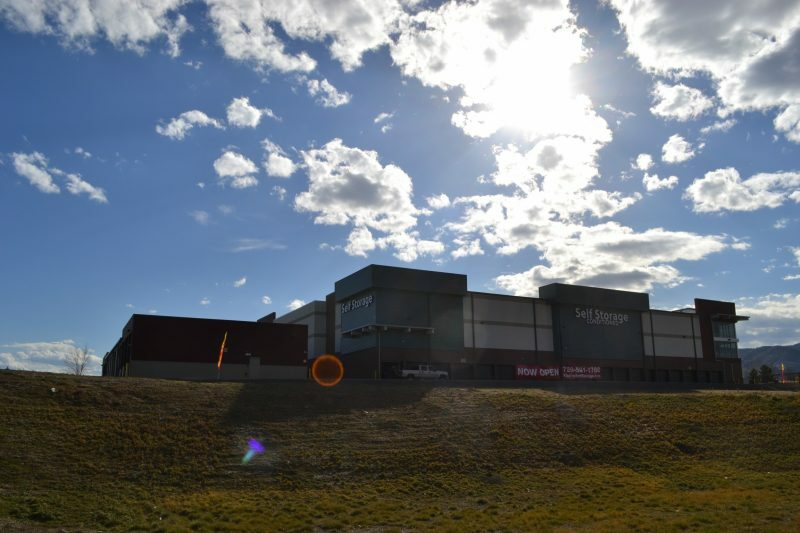 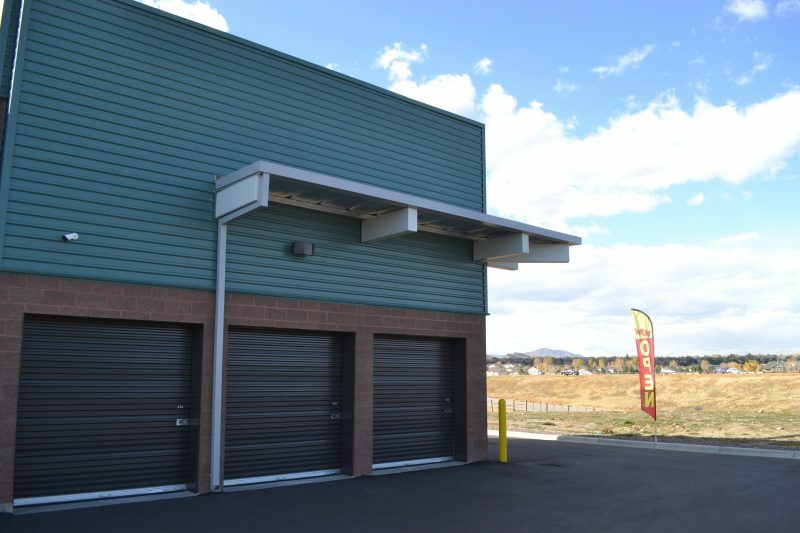 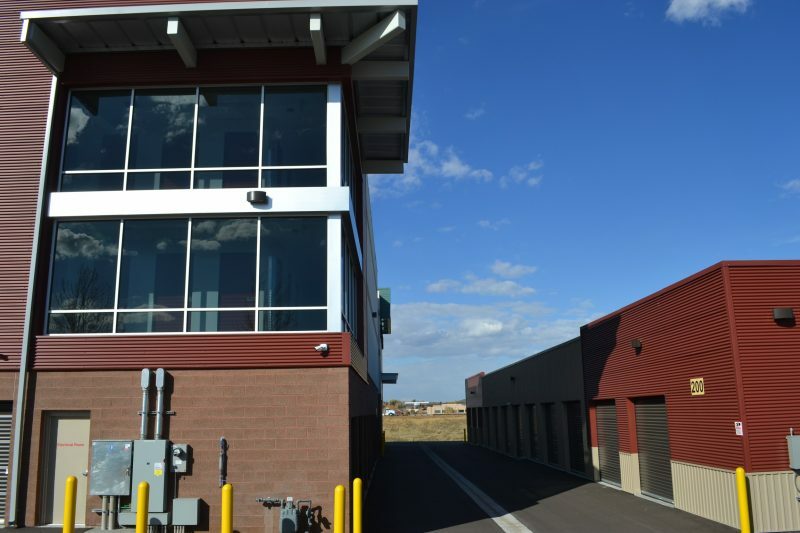 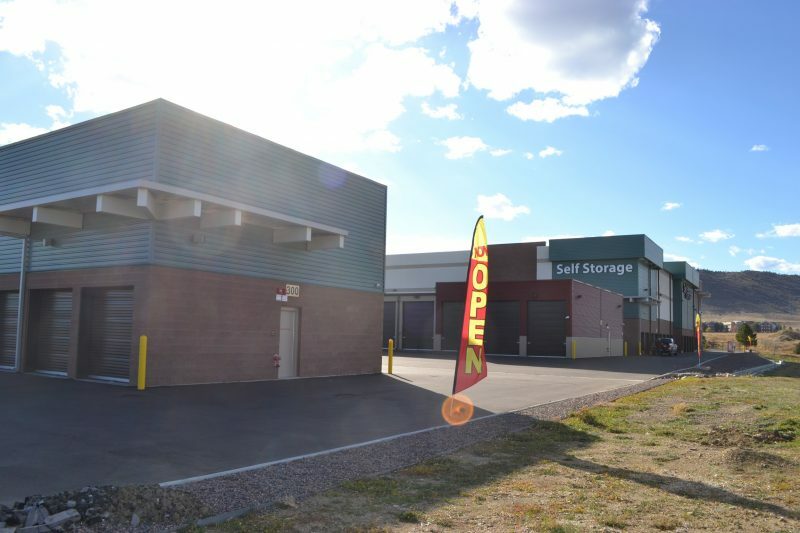 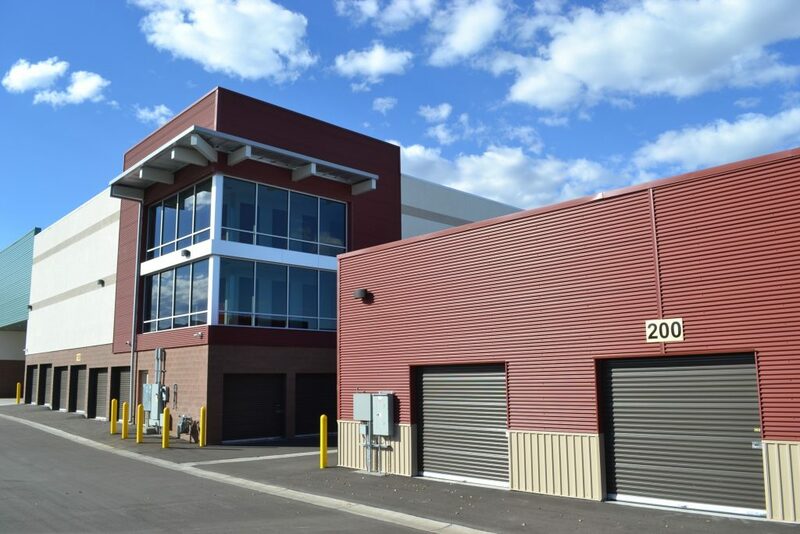 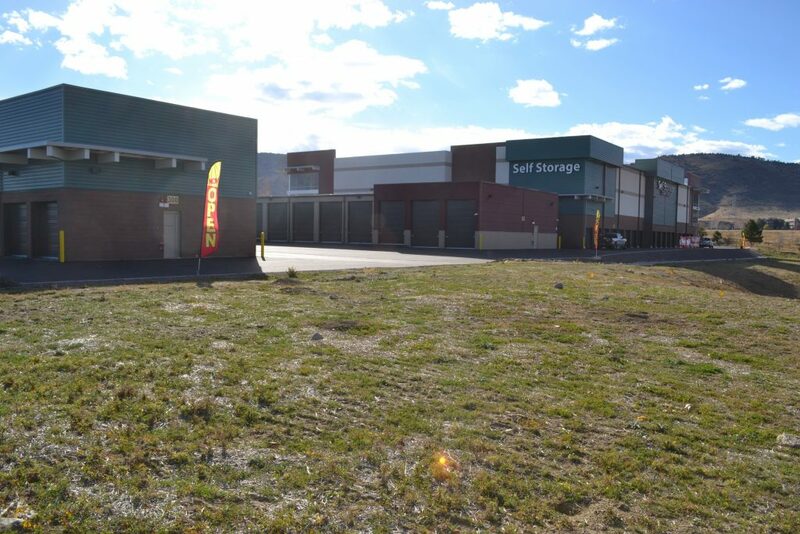 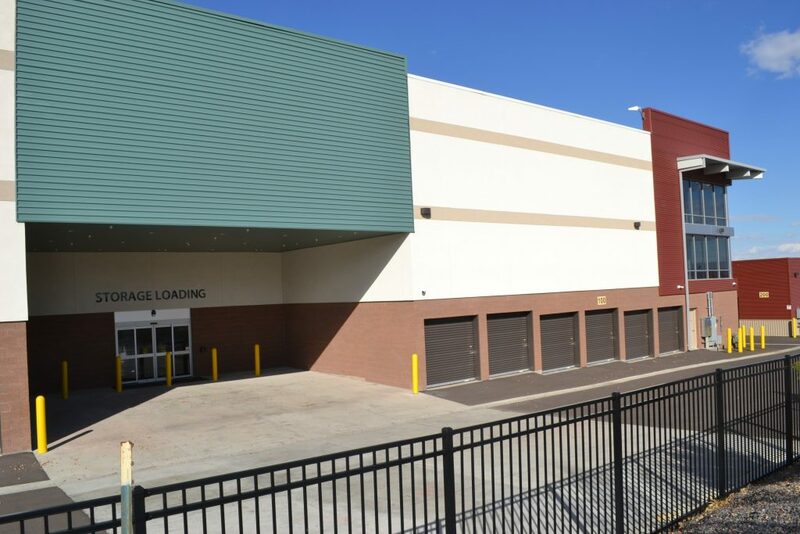 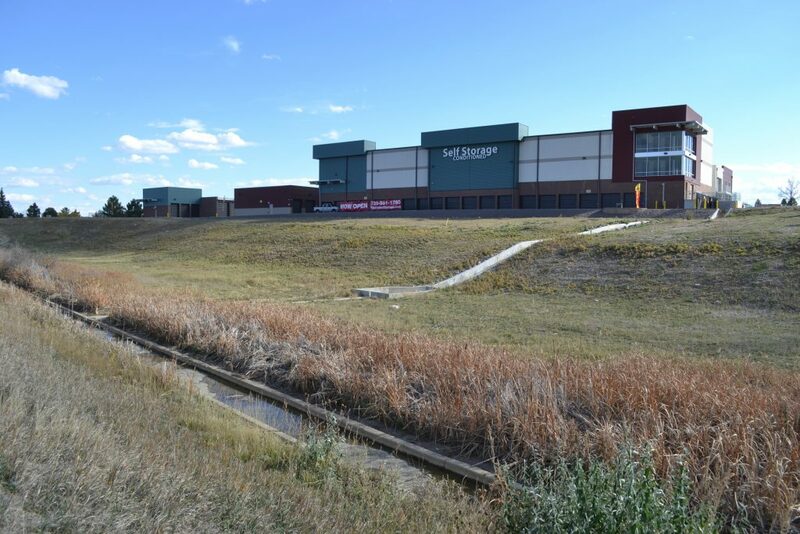 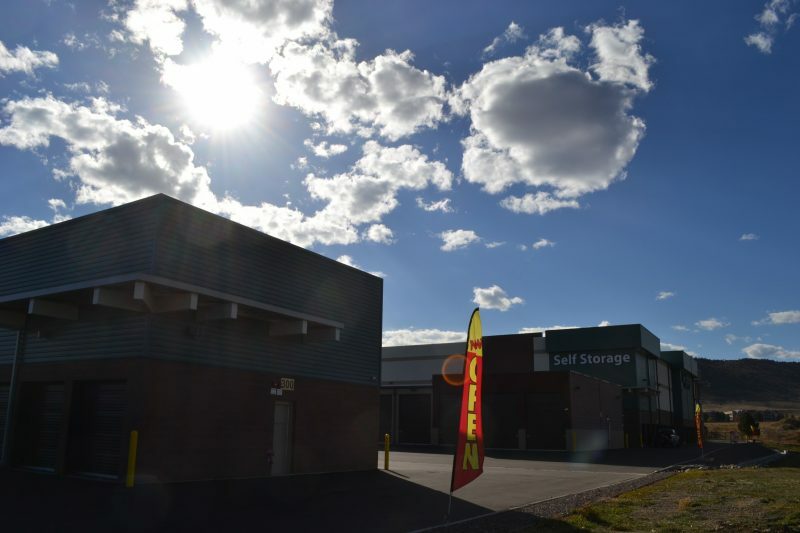 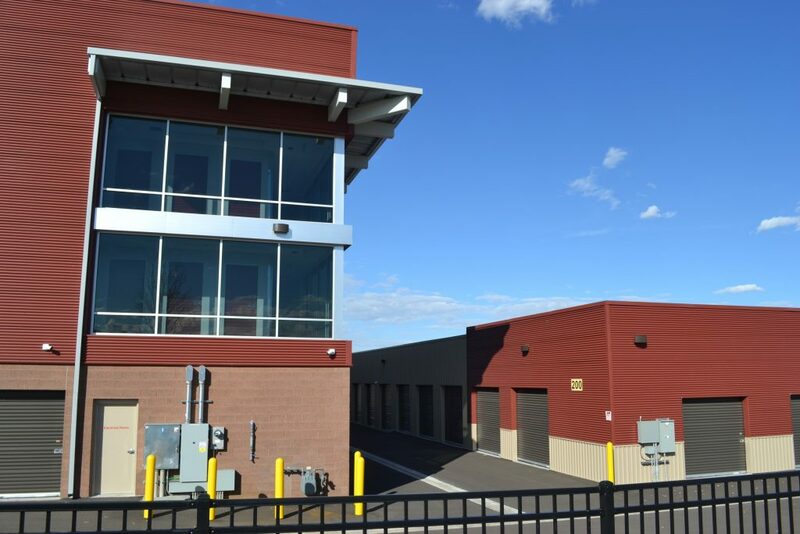 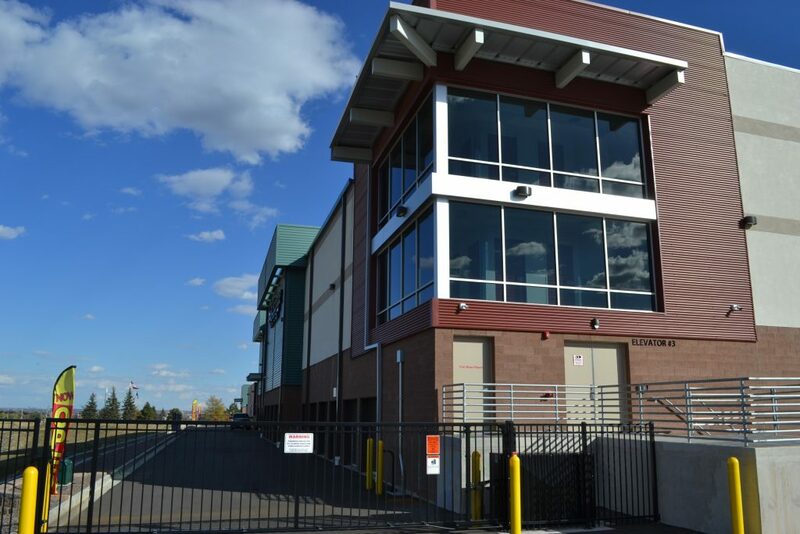 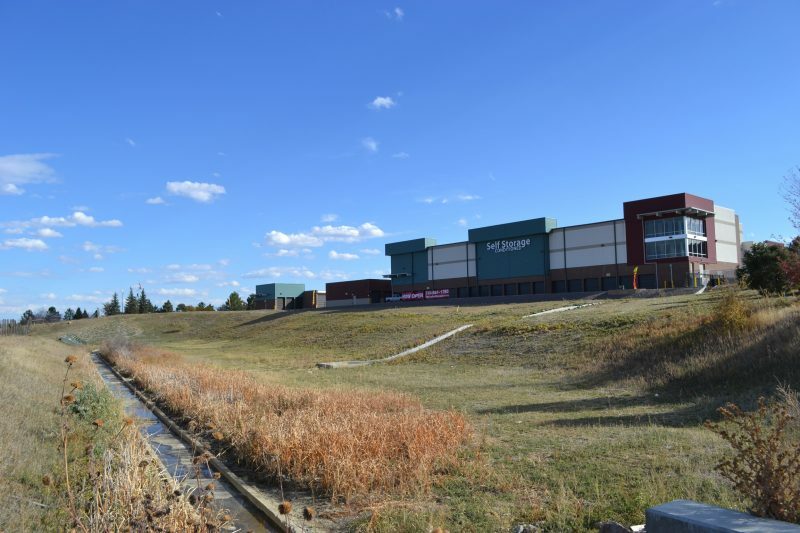 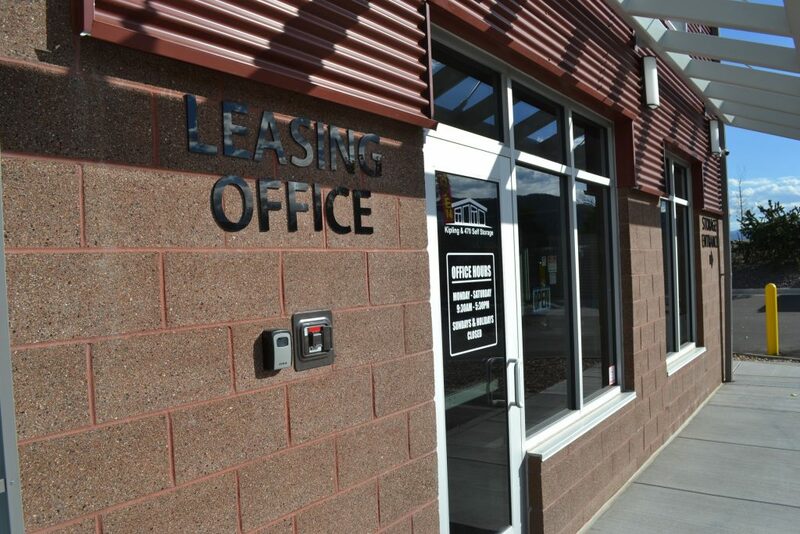 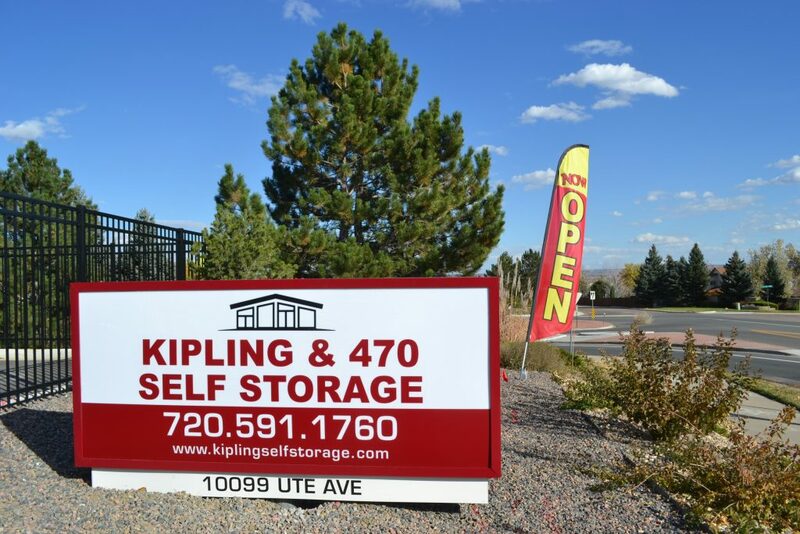 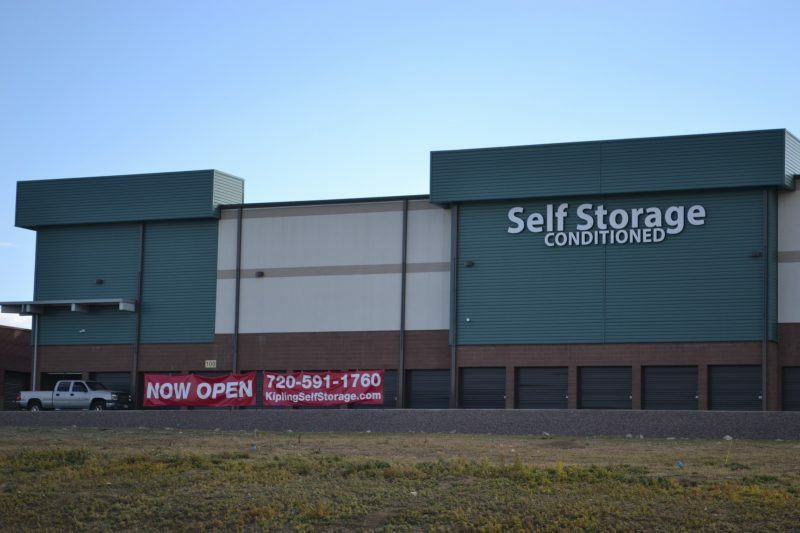 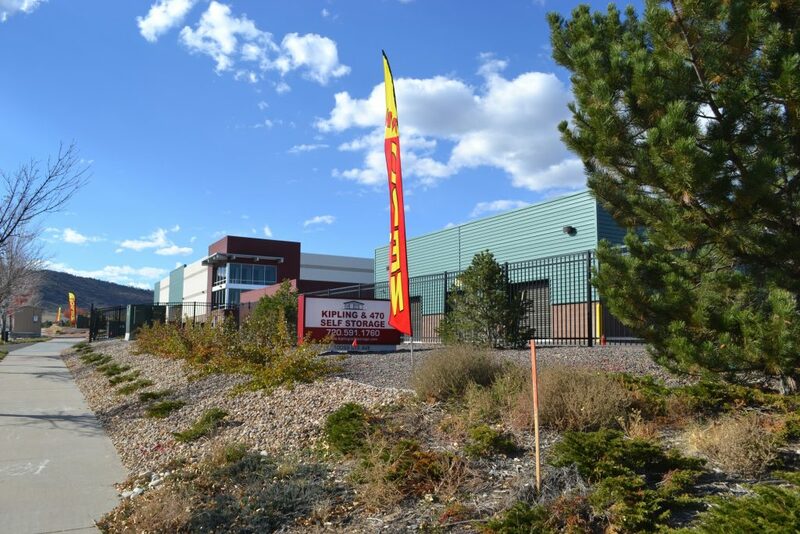 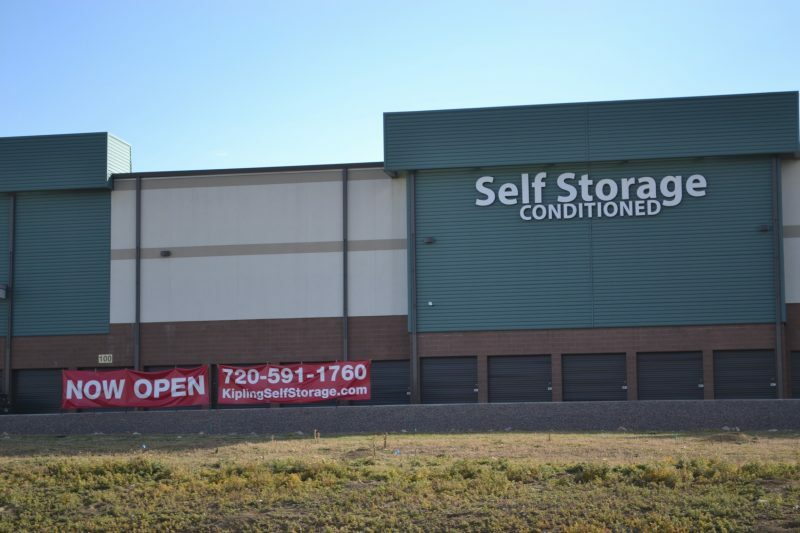 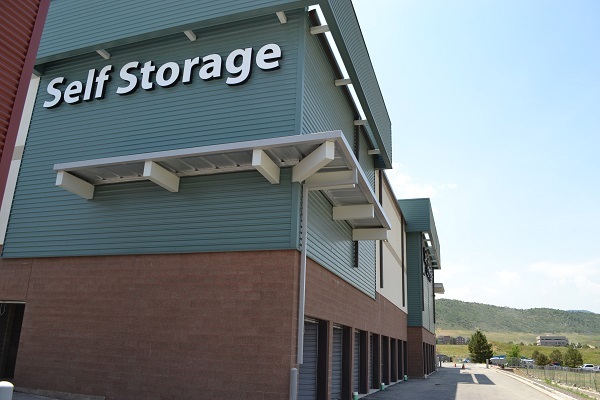 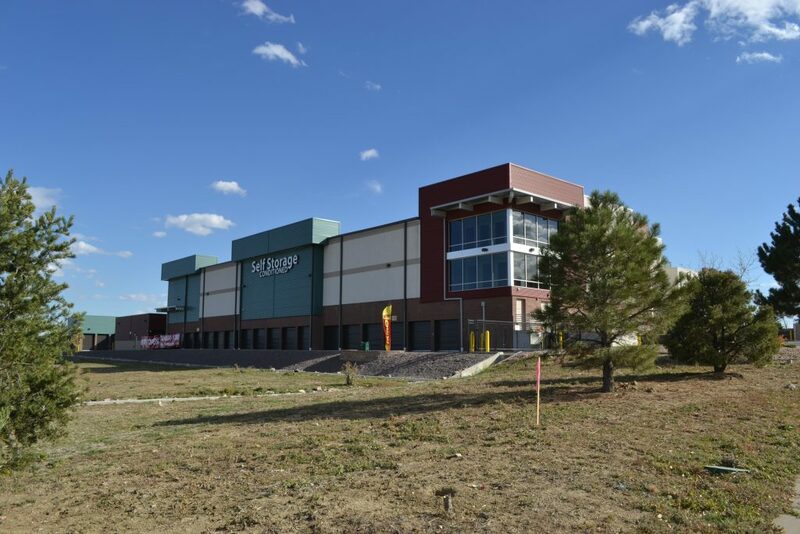 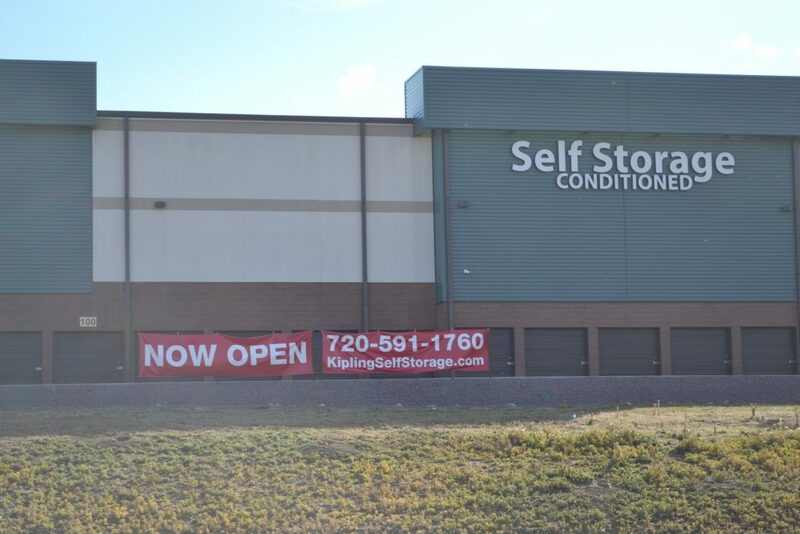 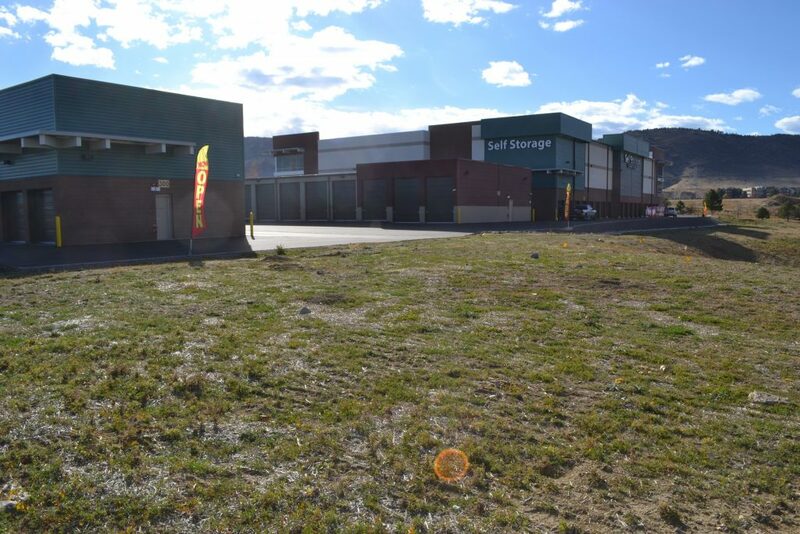 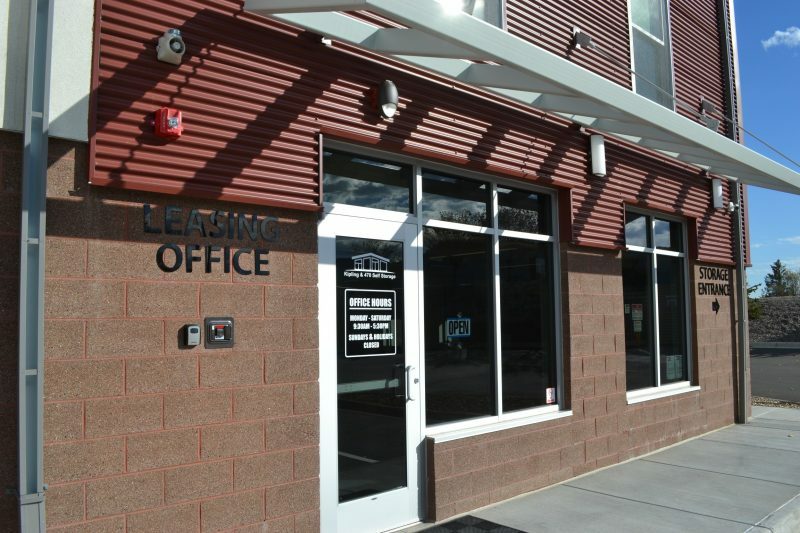 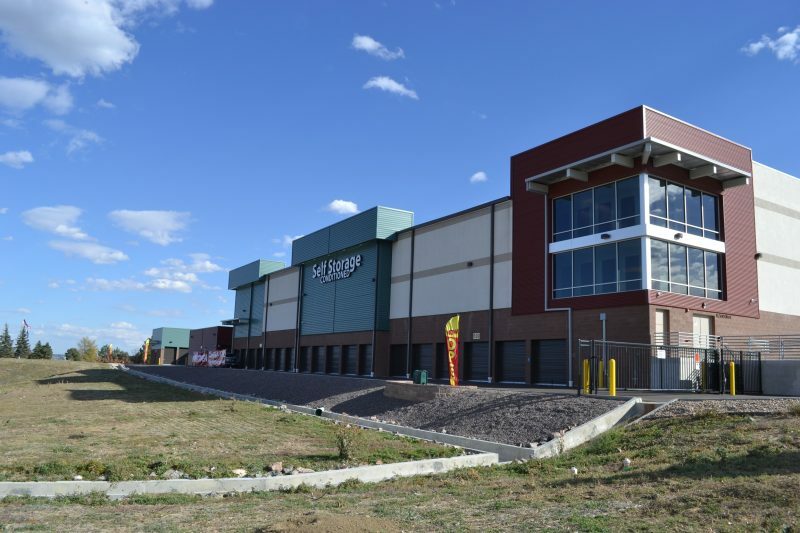 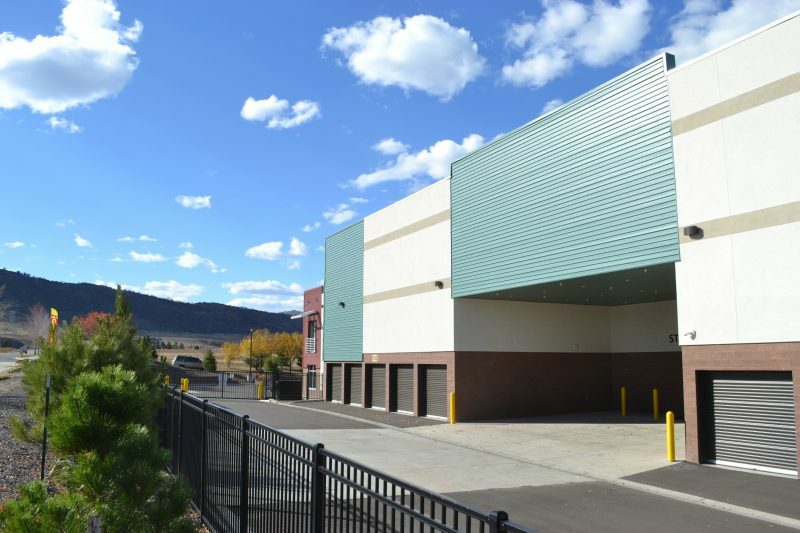 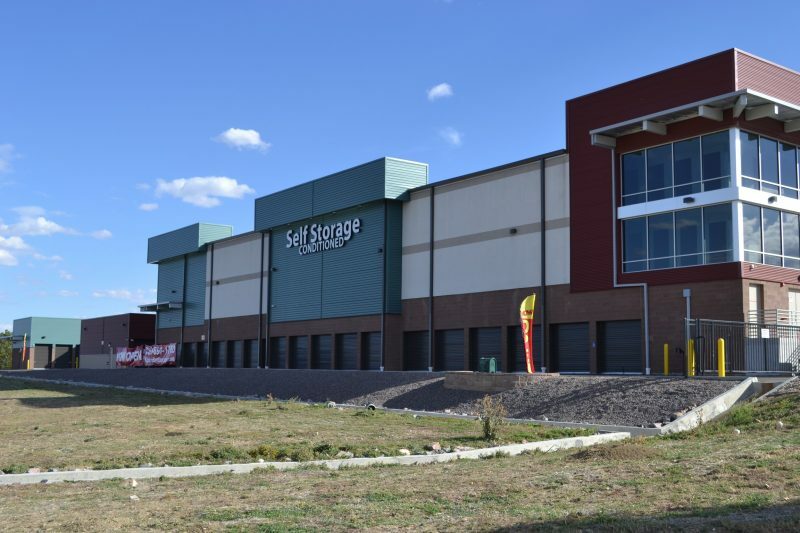 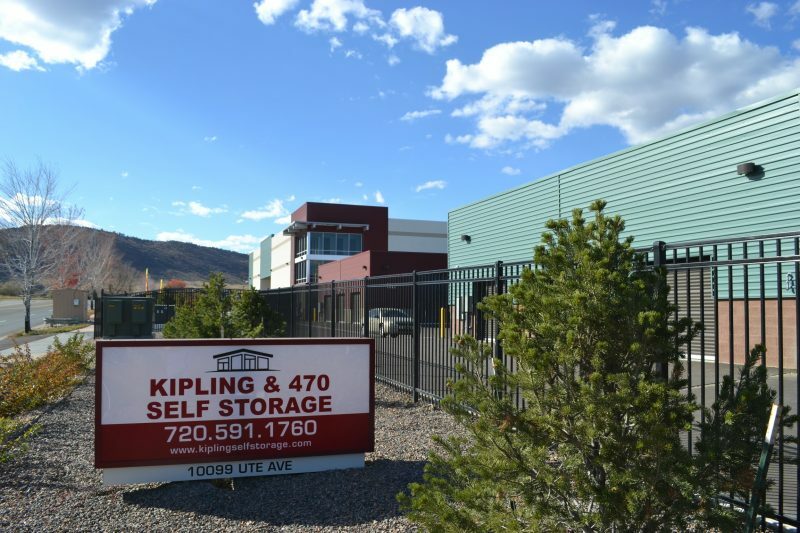 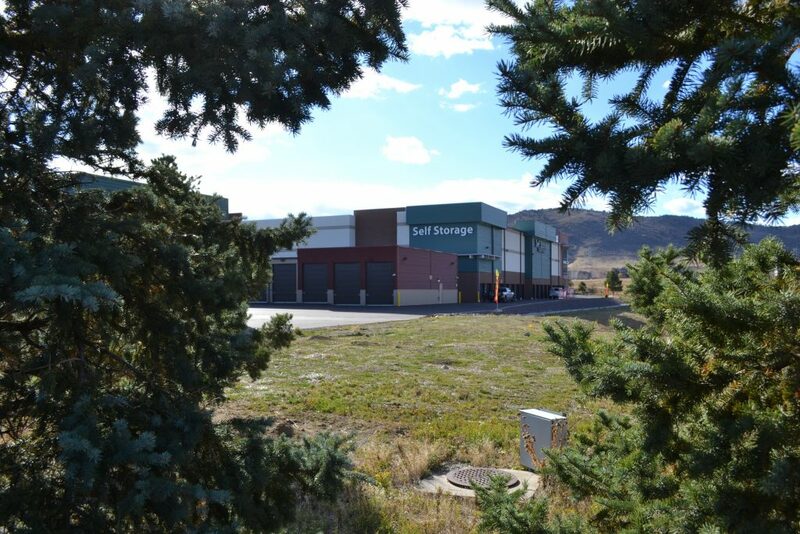 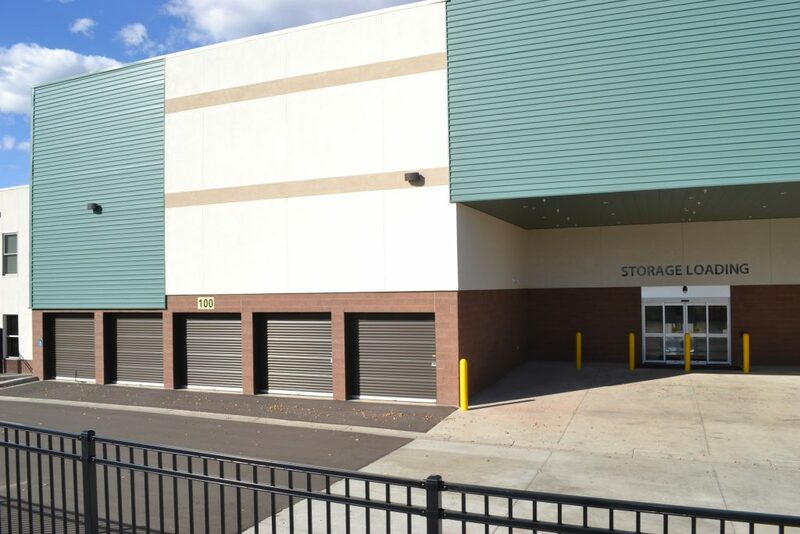 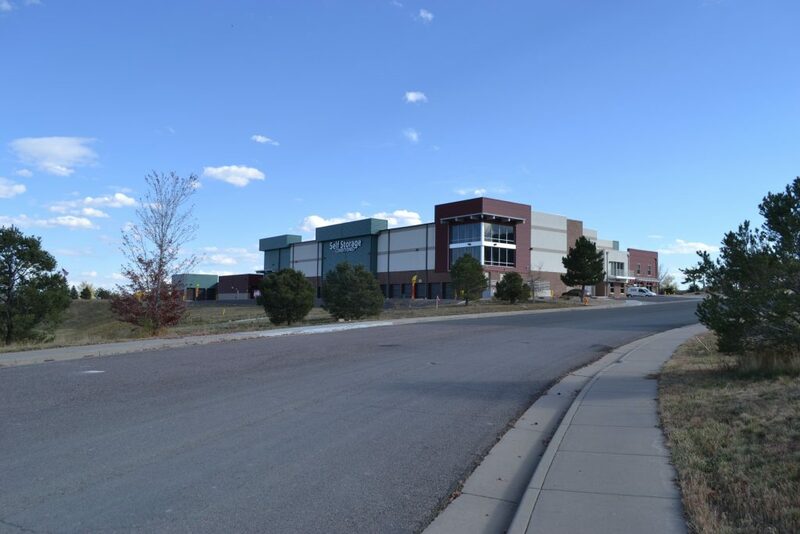 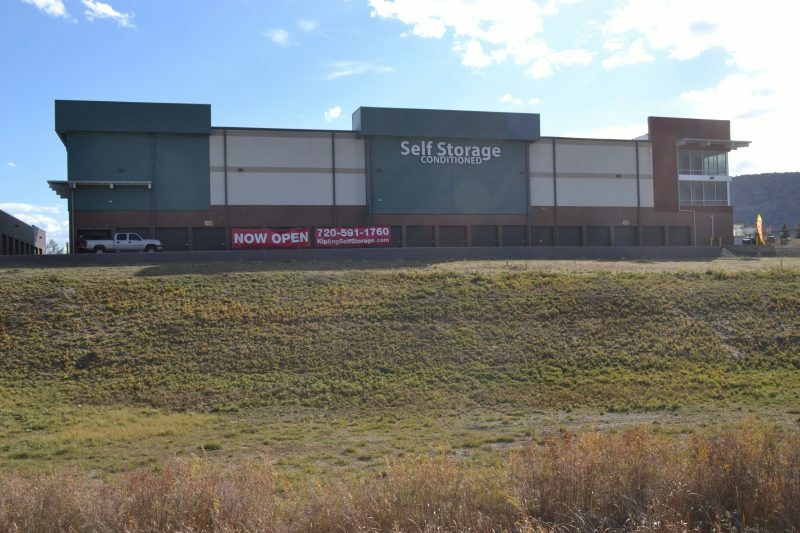 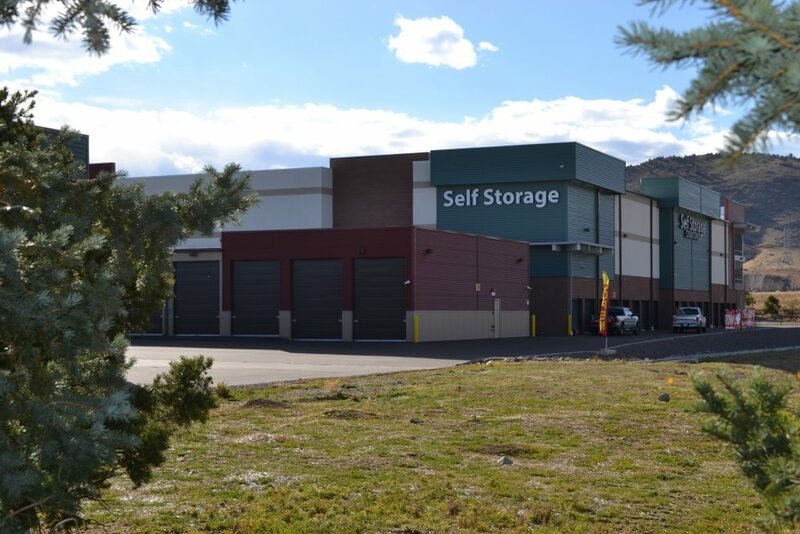 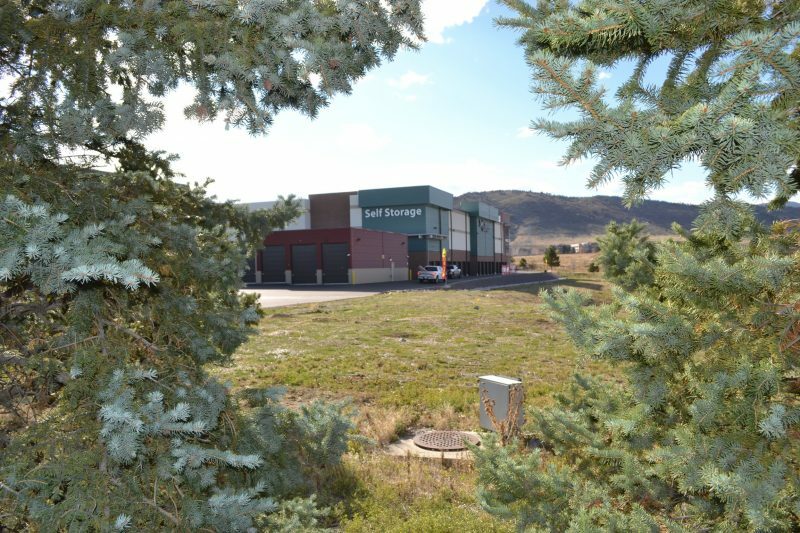 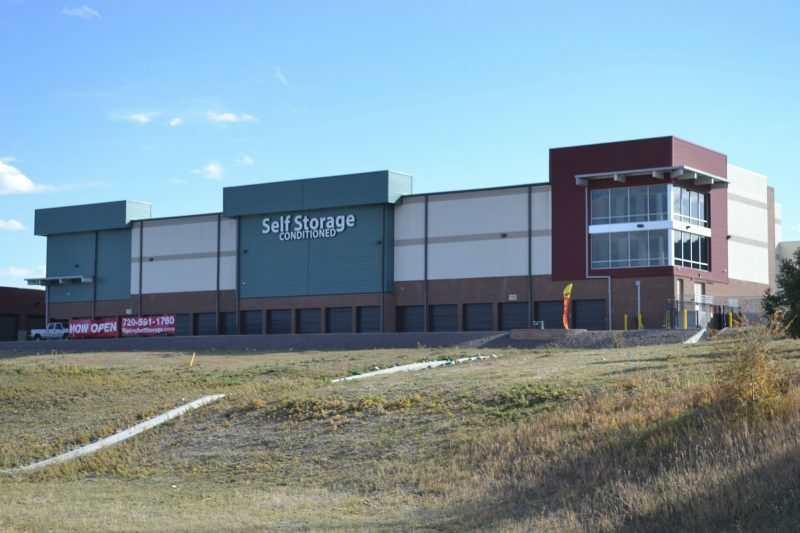 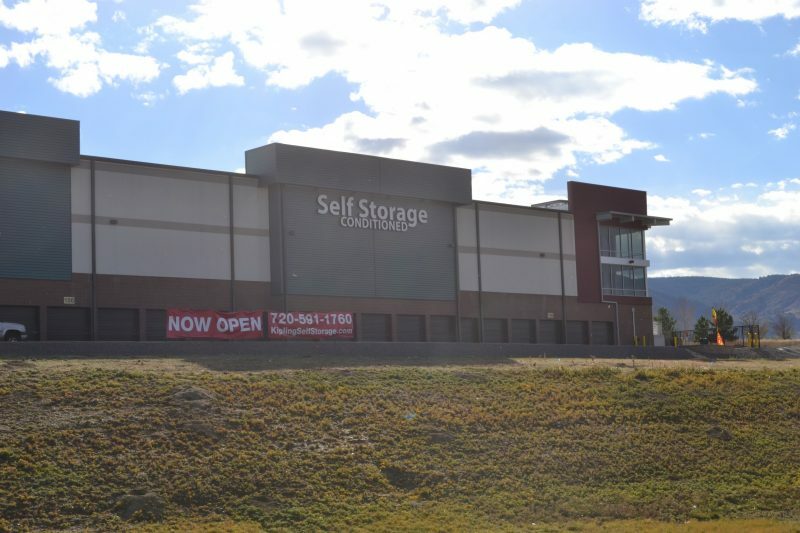 Kipling & 470 Self Storage – Littleton, Colorado – Call 720-591-1760 to reserve Self Storage units for furniture, clothing, toys, holiday decorations, electronics, bicycles, antiques, files, paperwork, vehicles, etc. 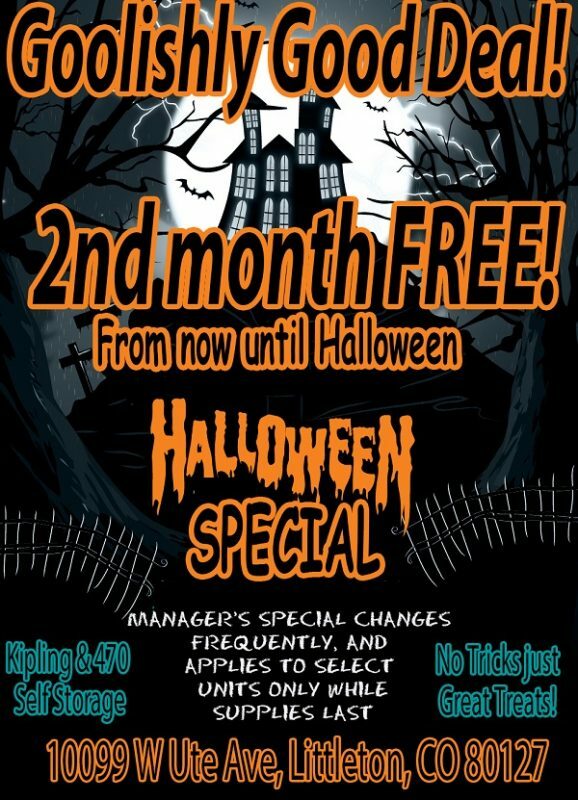 Rent Today and get your 2nd month FREE! 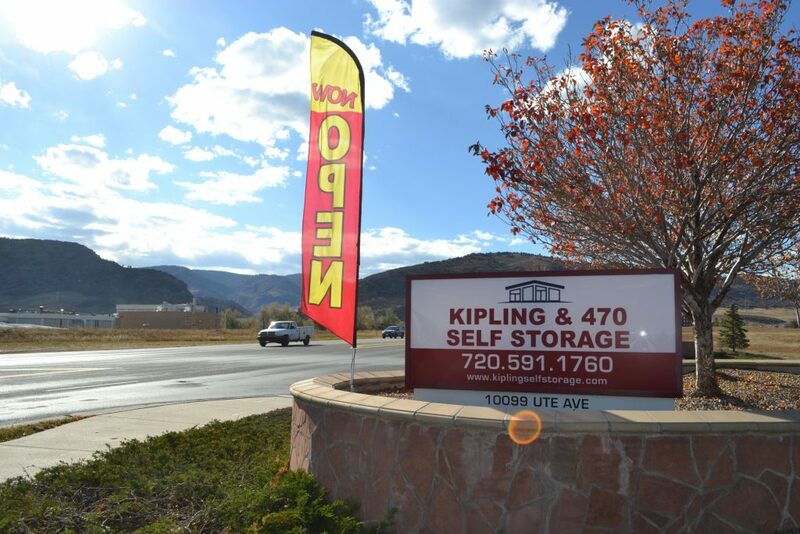 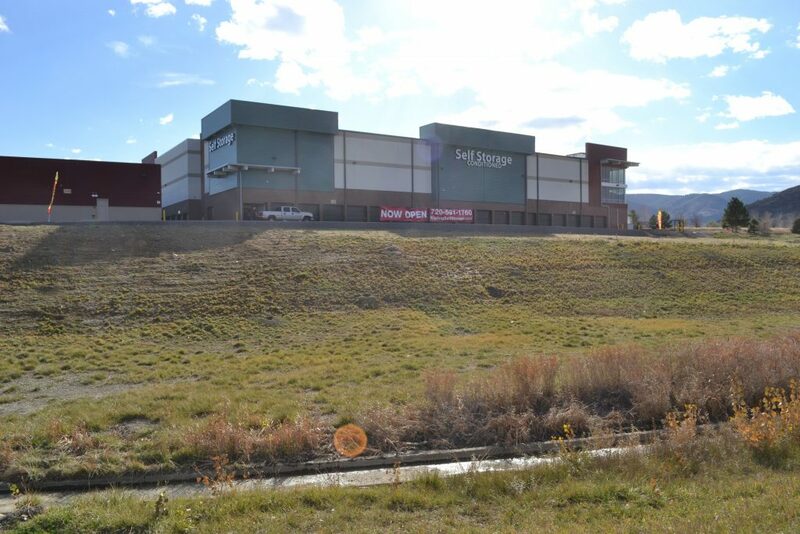 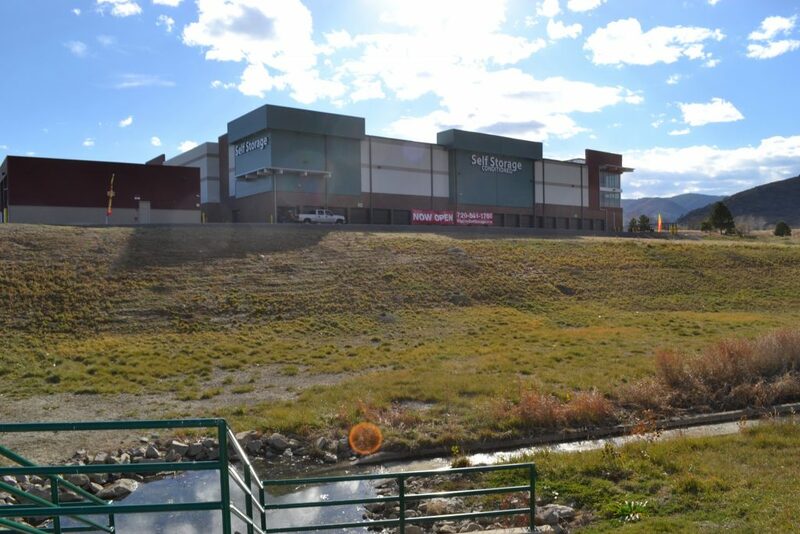 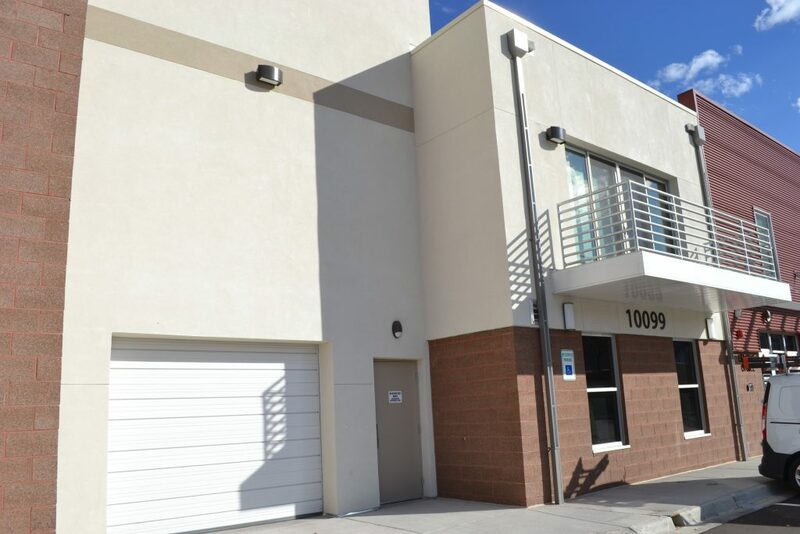 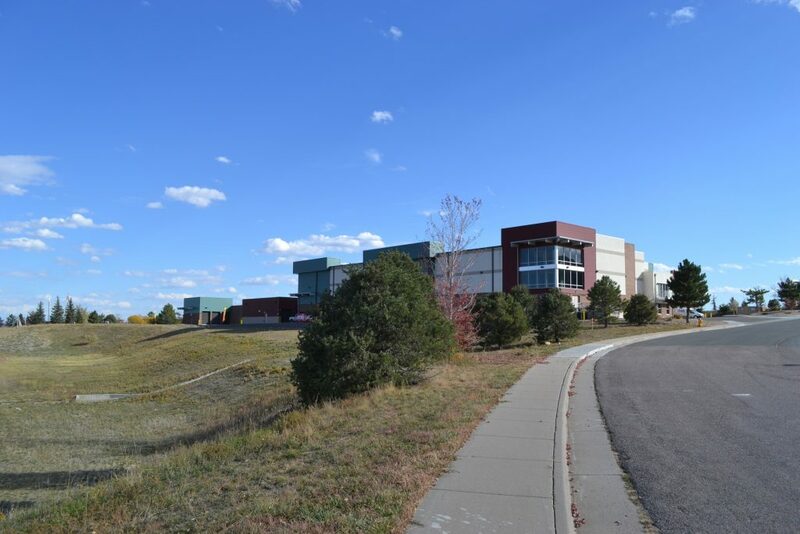 Easy access to C-470, Kipling, and major Littleton thoroughfares. Click here for detailed pricing! 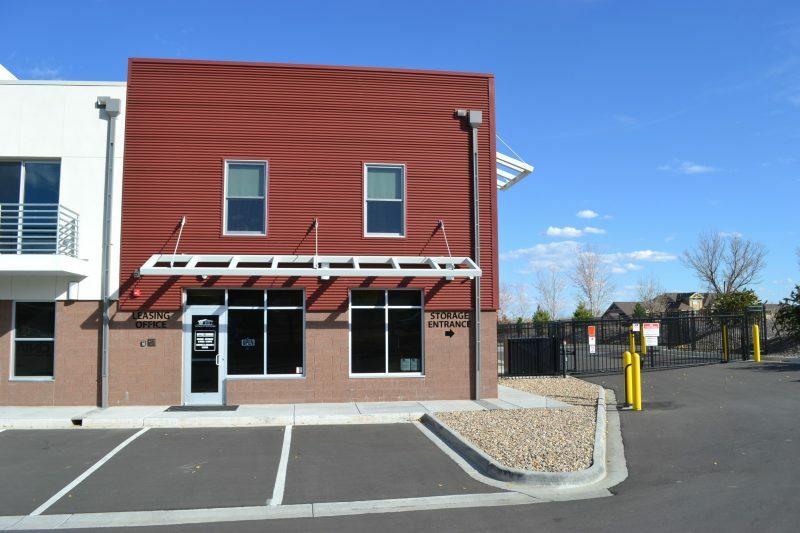 User your computer, phone, or tablet, to pay online any time of day or night! 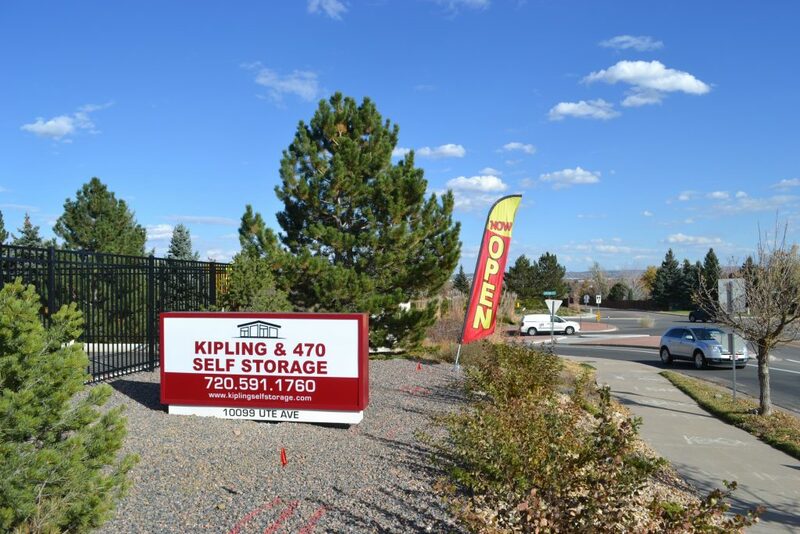 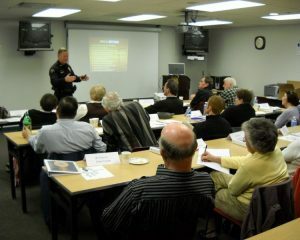 Call us at 720-591-1760 or email us using the form.